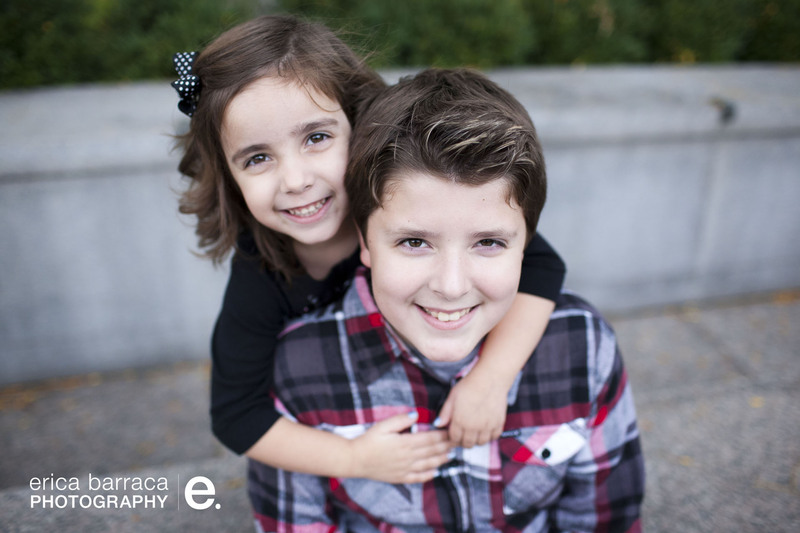 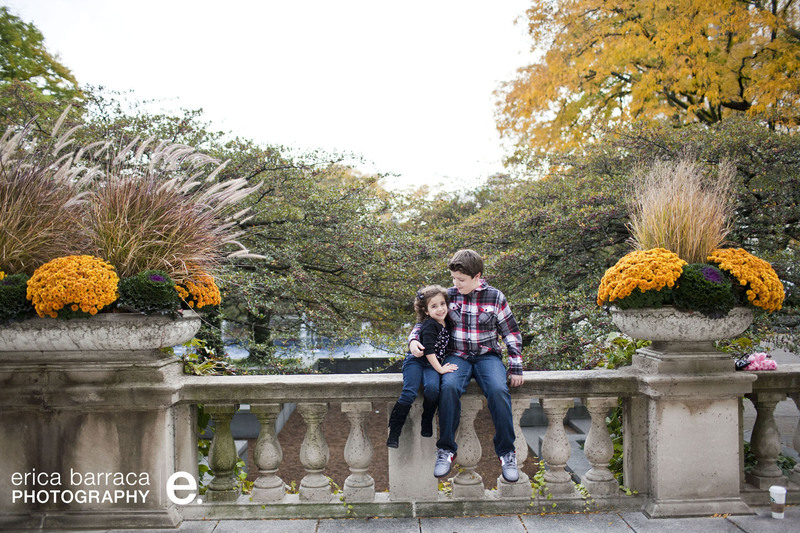 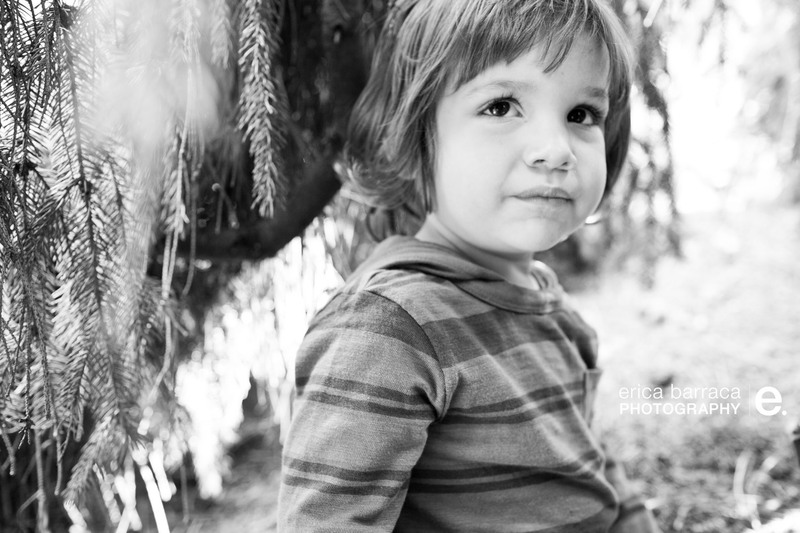 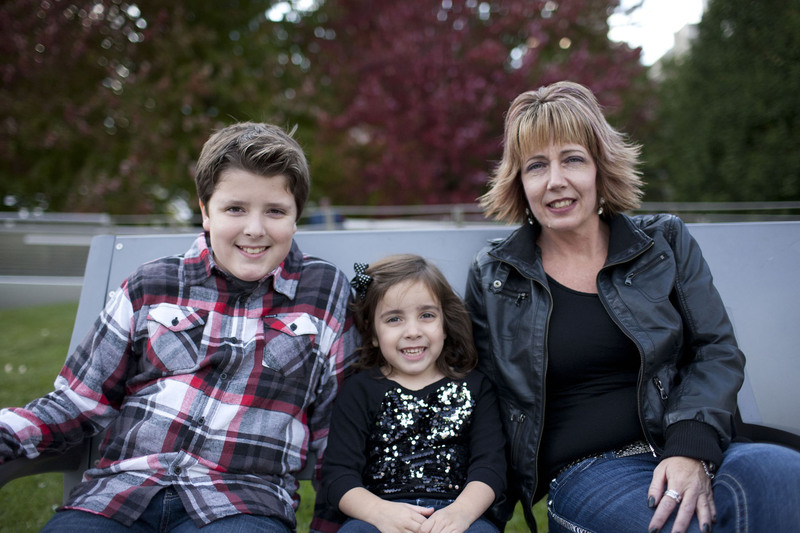 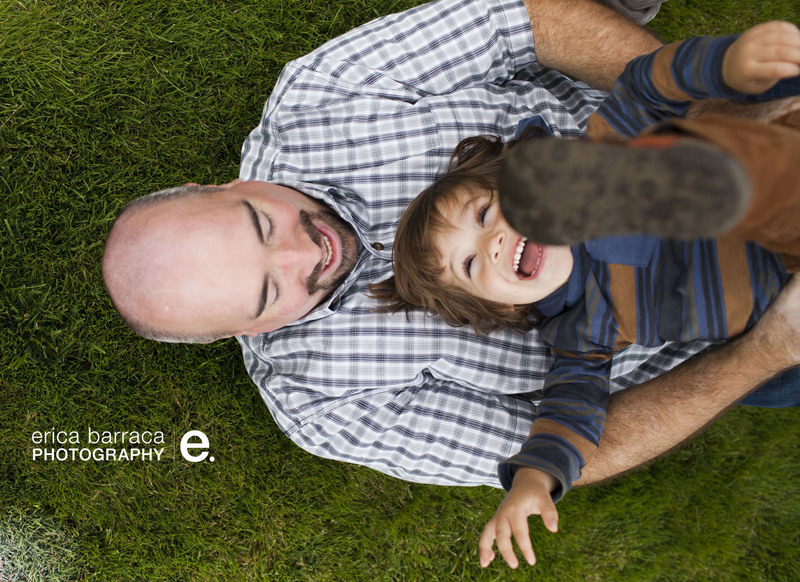 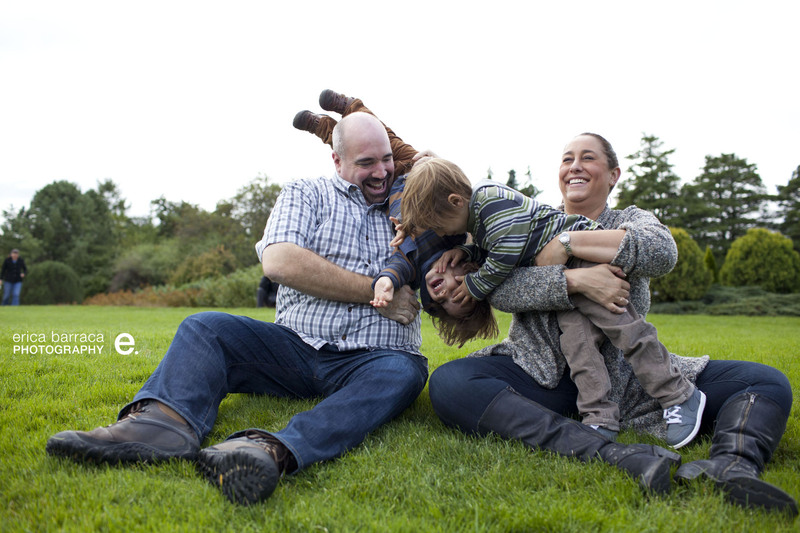 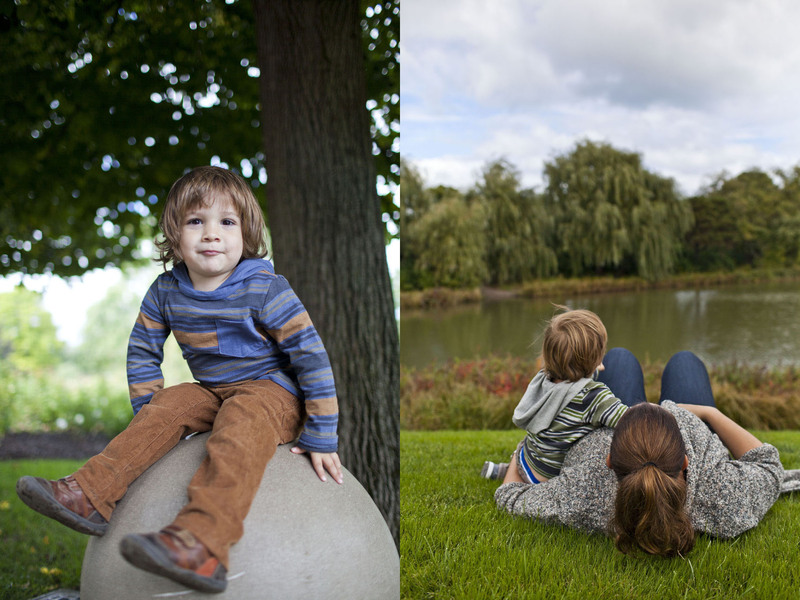 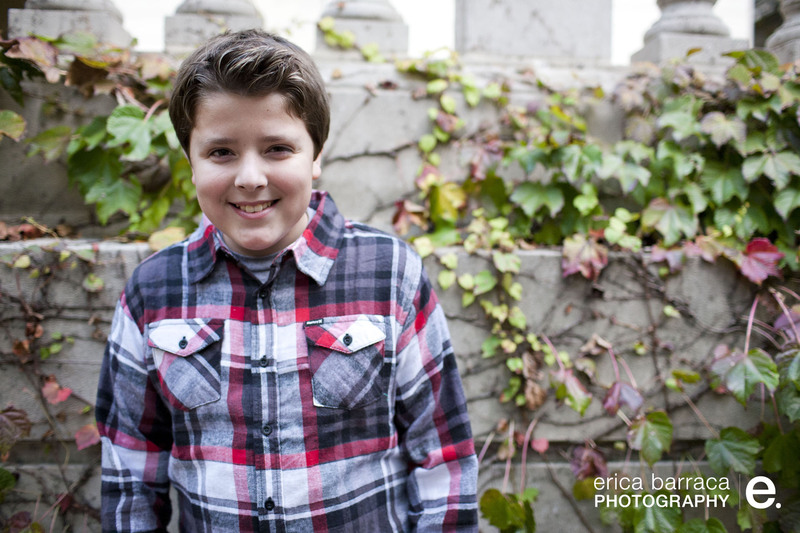 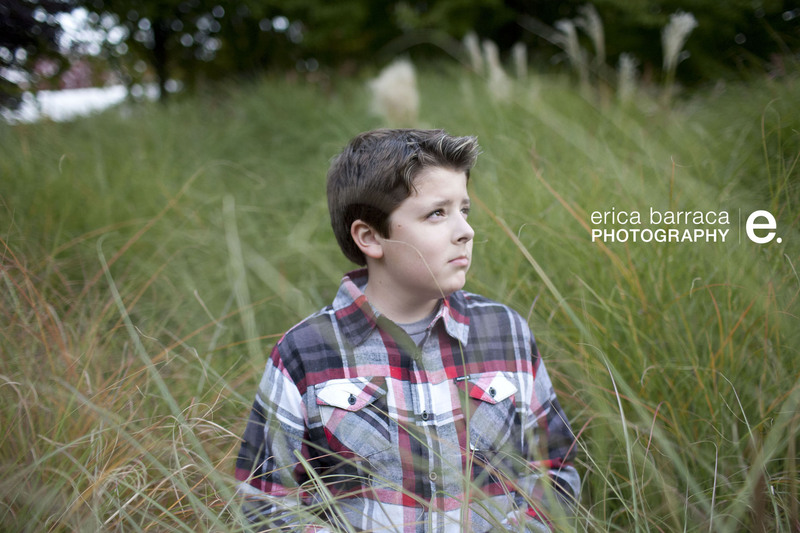 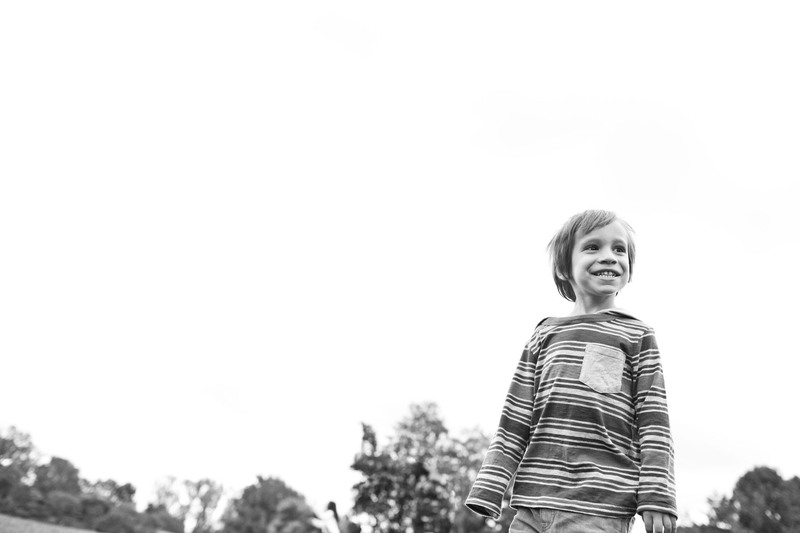 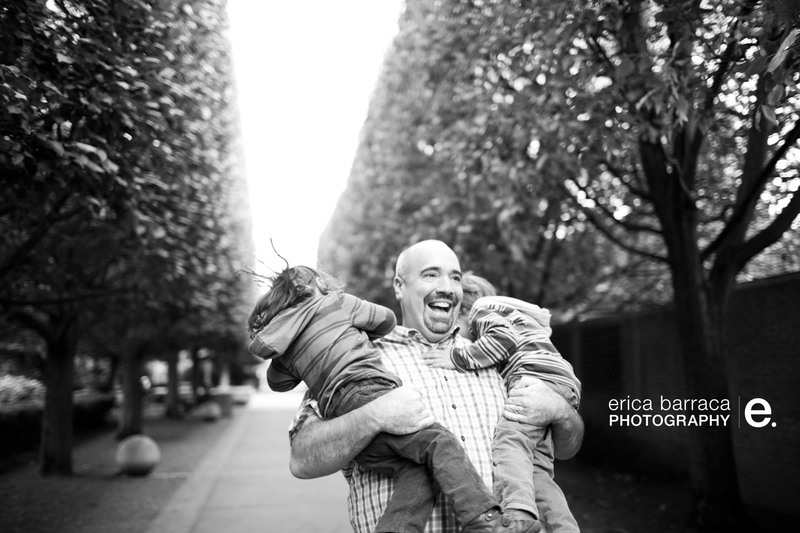 I met william and mara last year when I did autumn mini sessions. 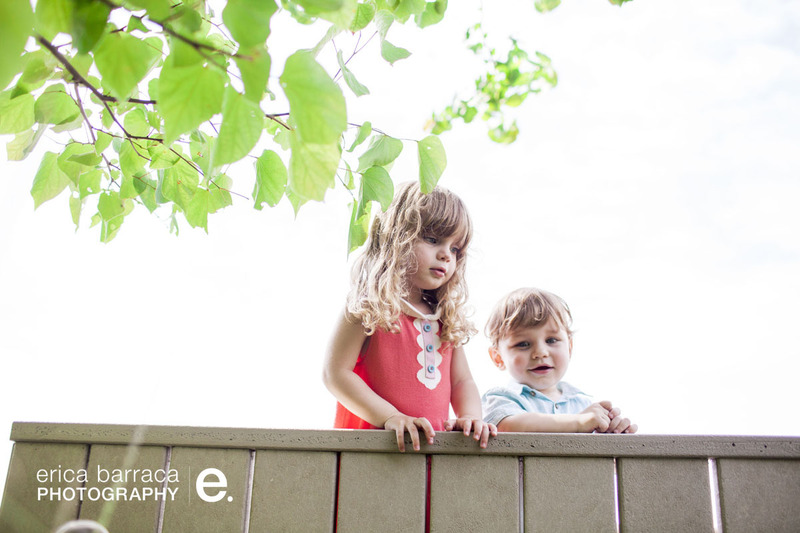 They came back for more this year! 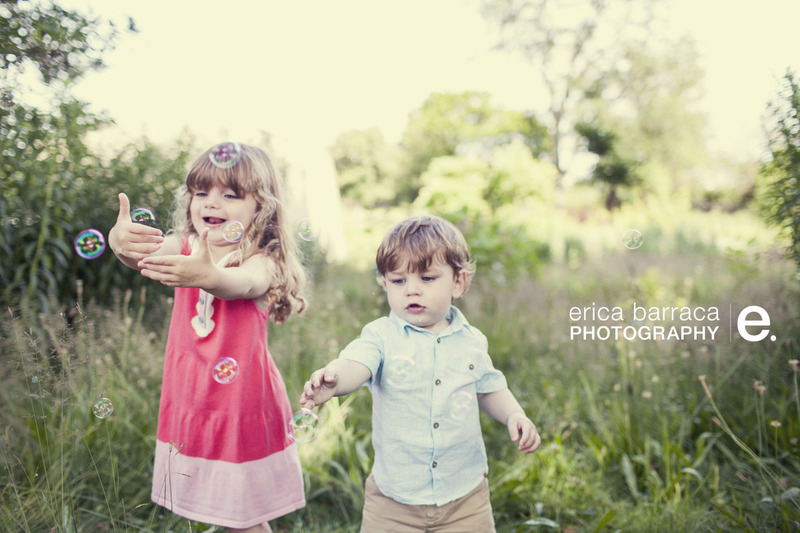 It has been so fun to watch these two change and grow! 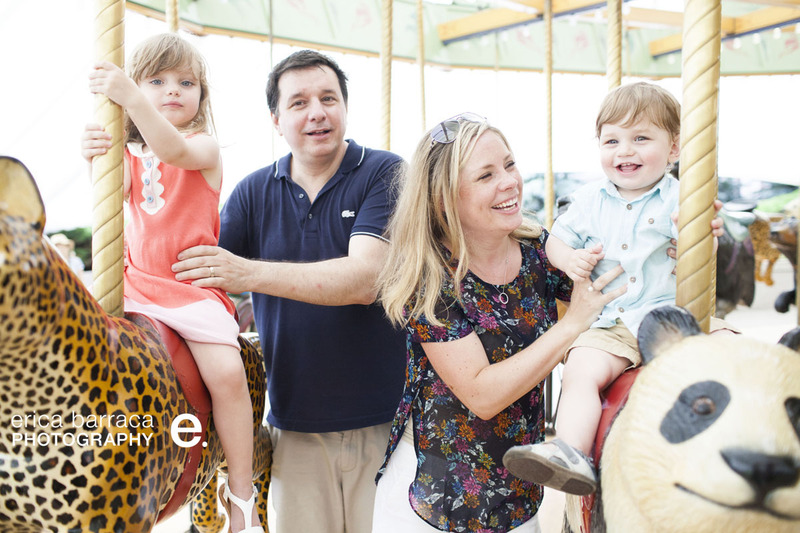 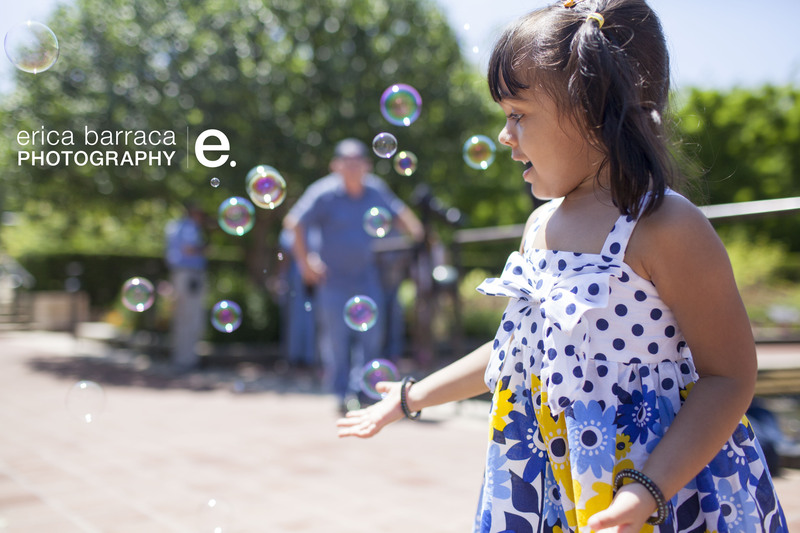 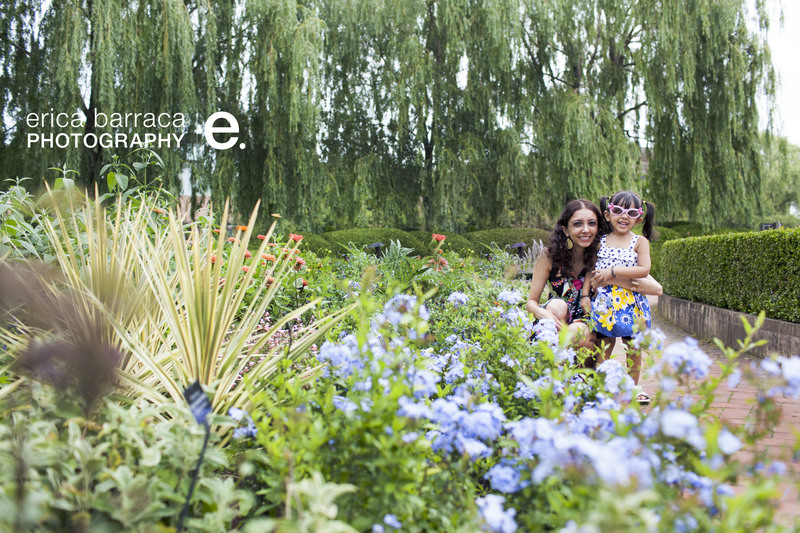 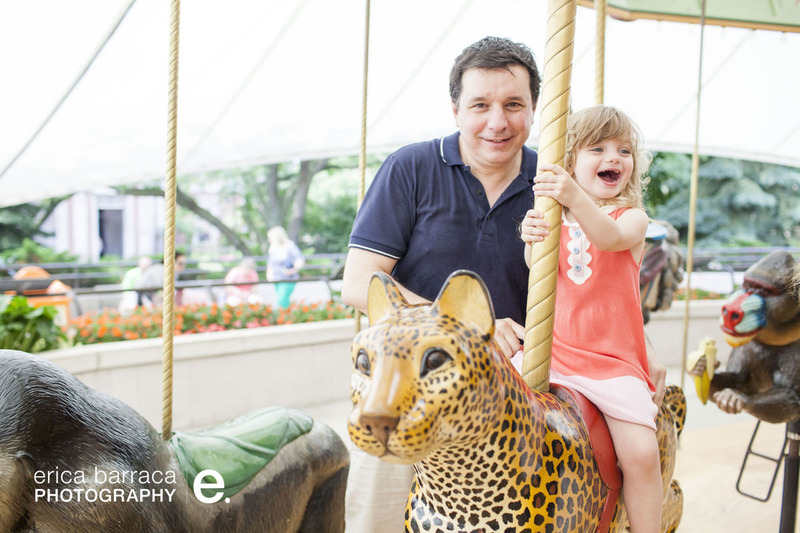 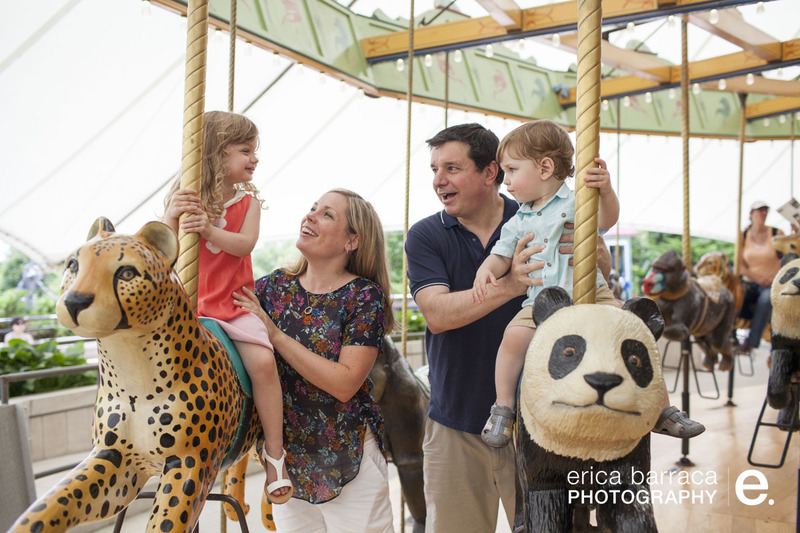 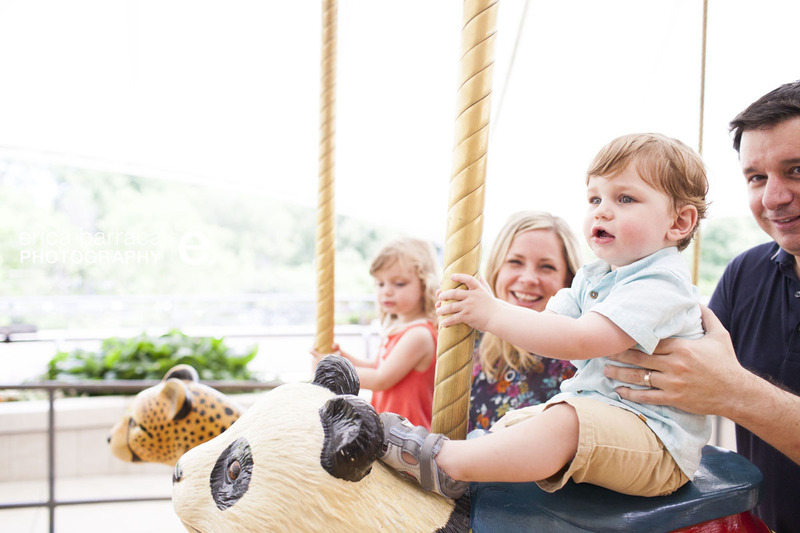 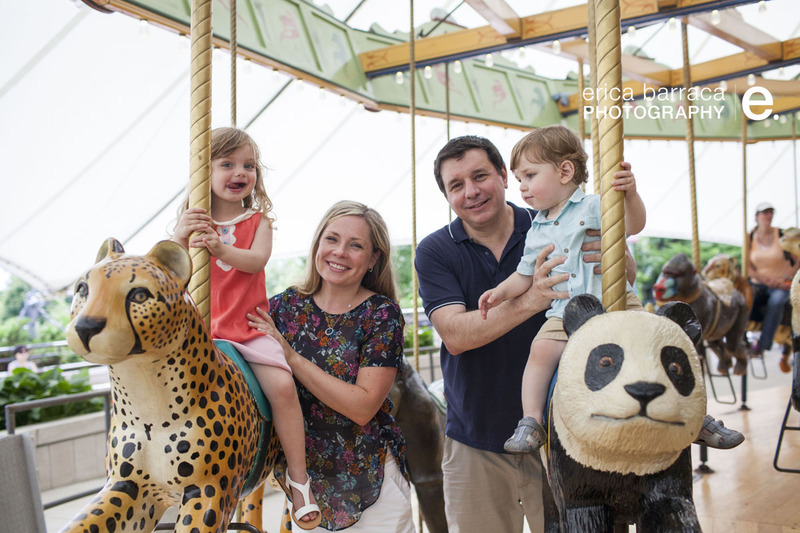 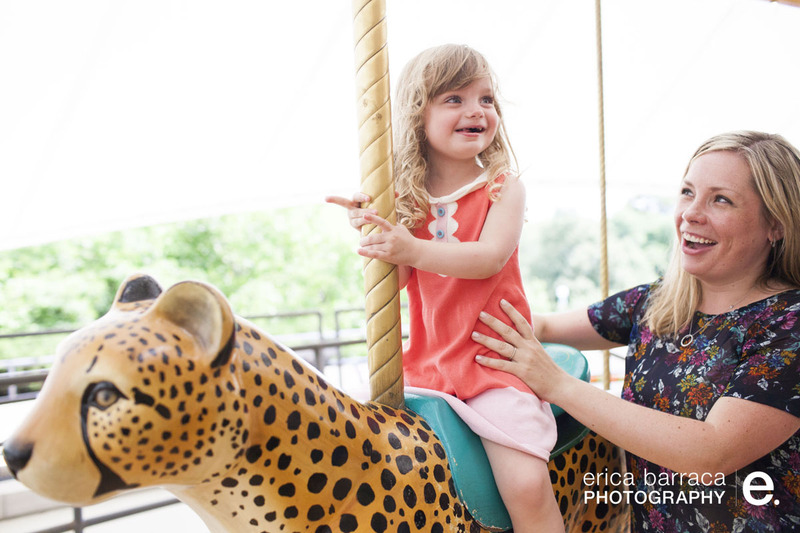 We did a super fun shoot over in Lincoln Park near the honeycomb bridge, then ended on one of their favorite places to be – the carousel at Lincoln Park Zoo. 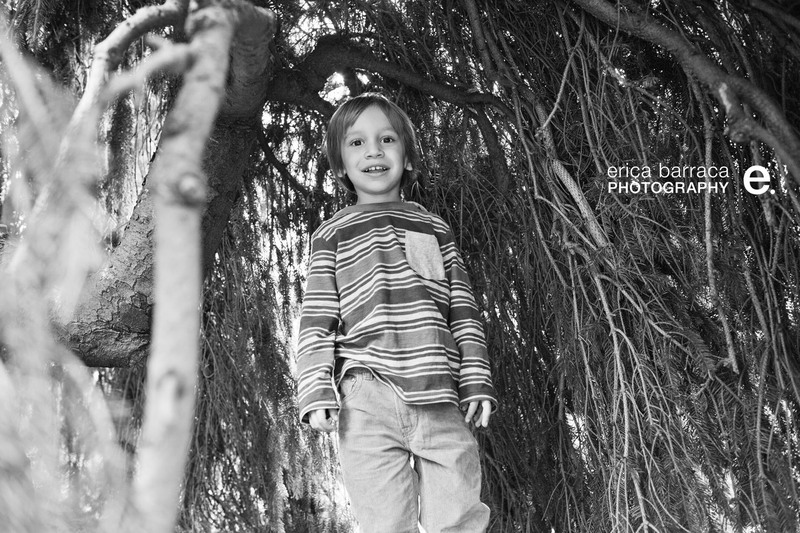 See their other shoots here, here, here and here. 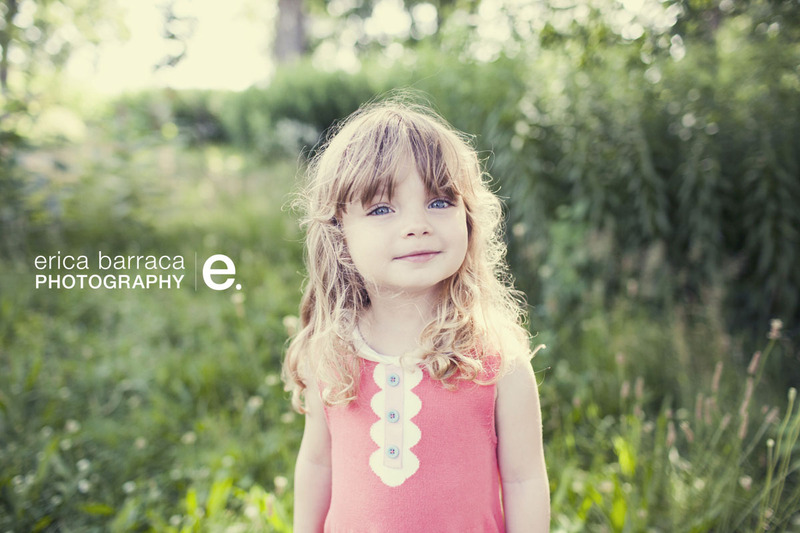 reeya: almost three years old. 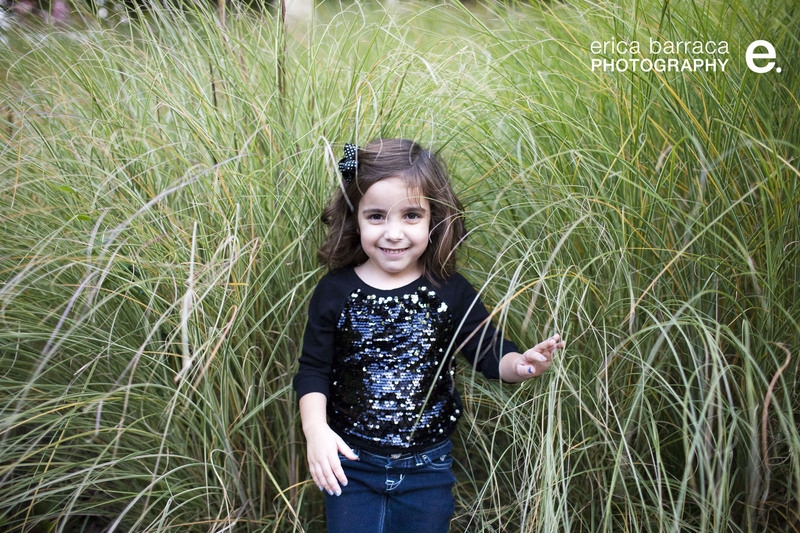 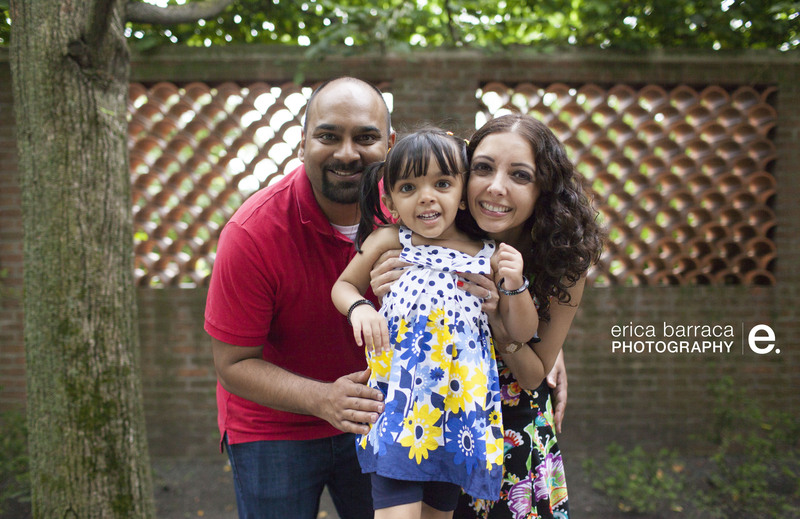 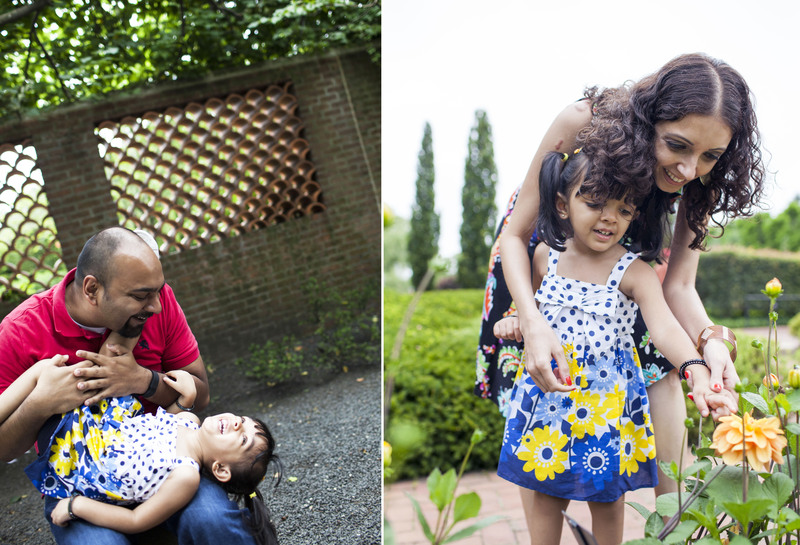 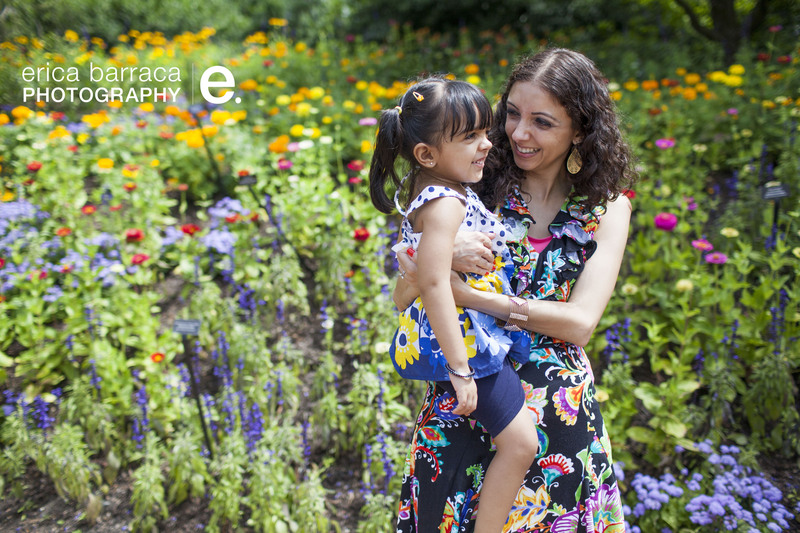 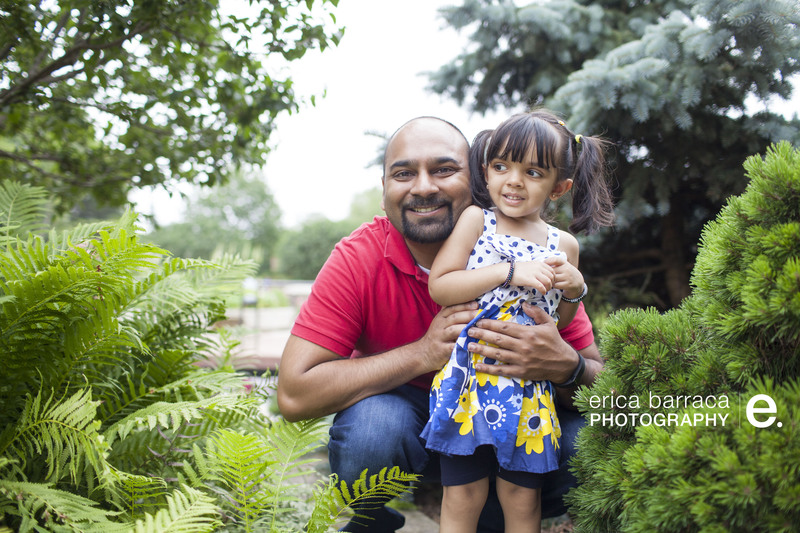 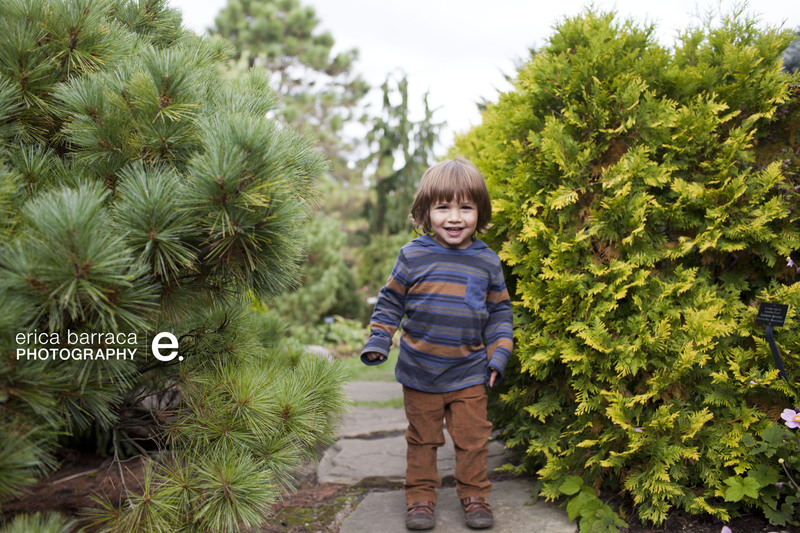 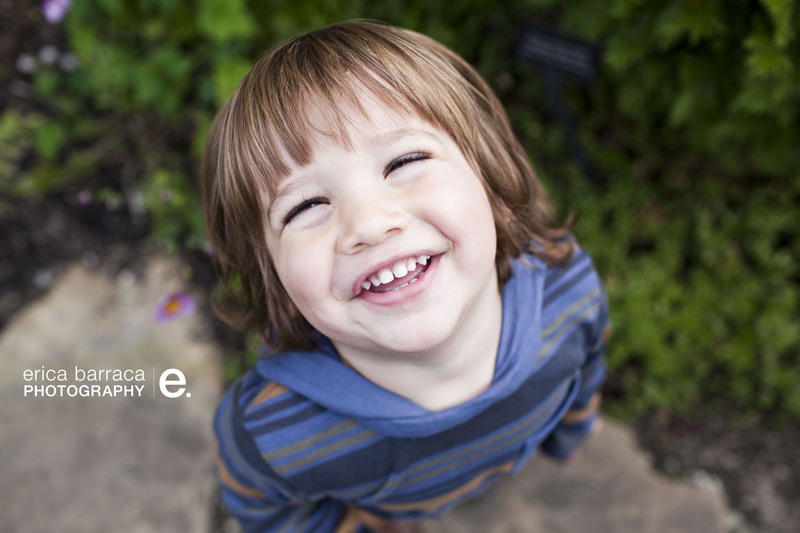 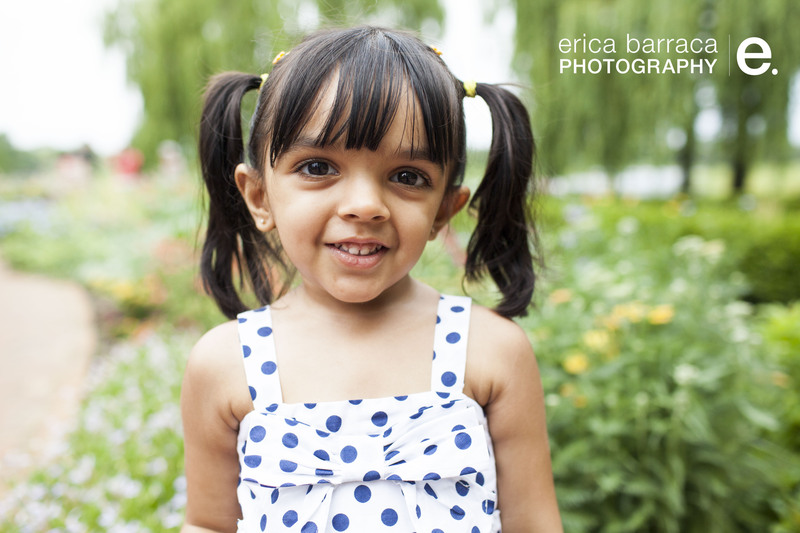 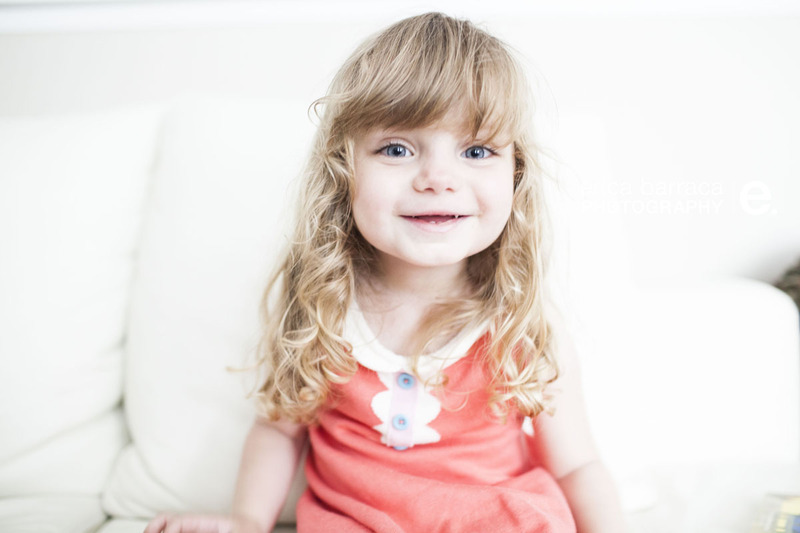 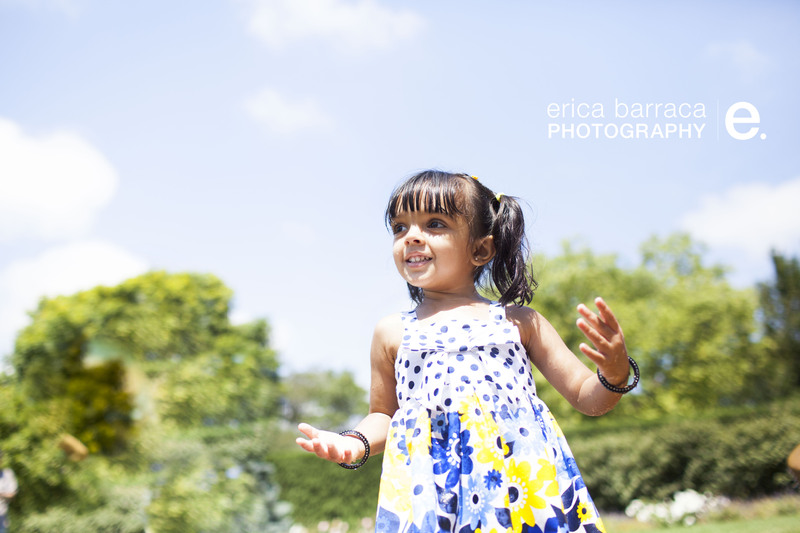 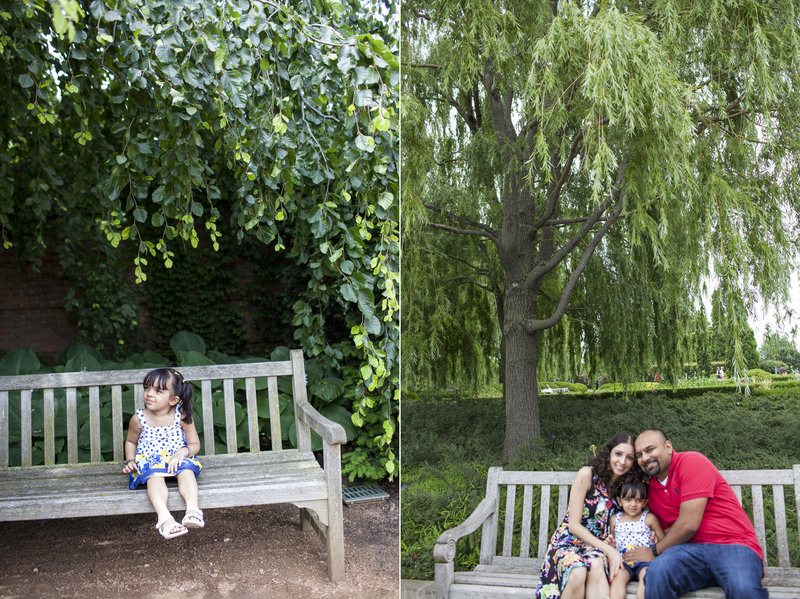 reeya is almost three years old – since they enjoyed photos at the botanic gardens so much last year, we met there again to capture this sweet girl! 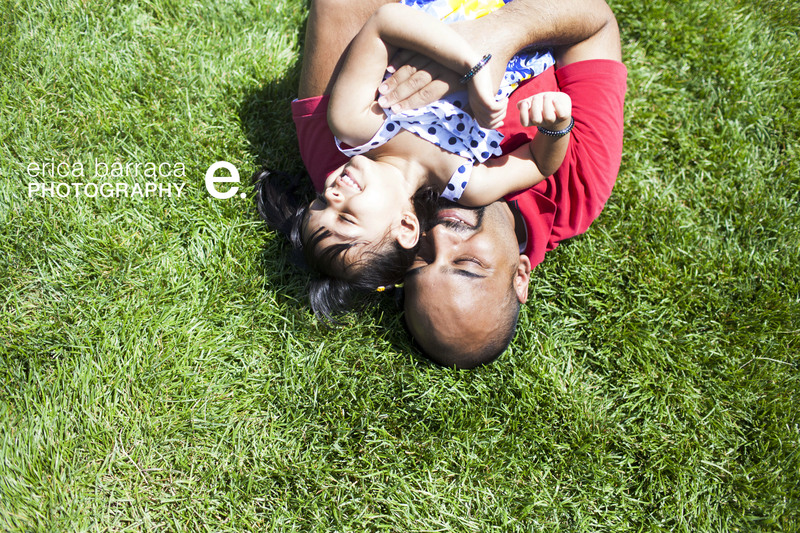 Check out reeya’s other shoots here and here. 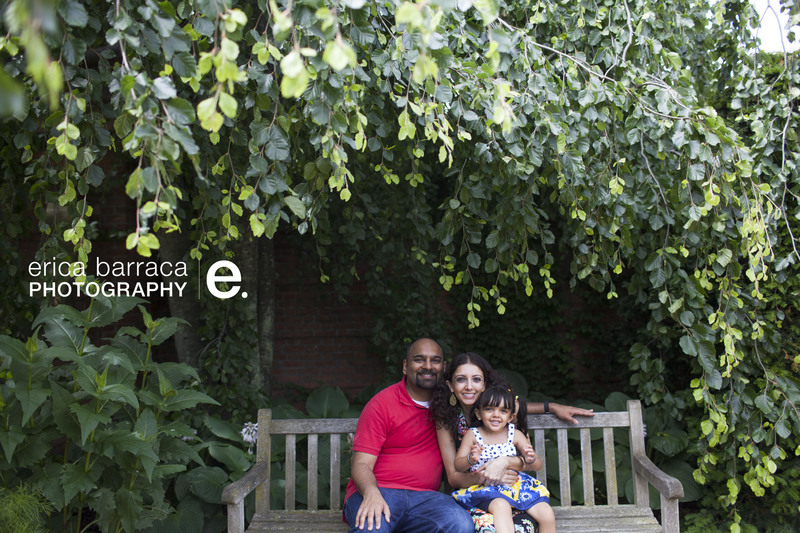 And before reeya, i photographed her parent’s wedding here. 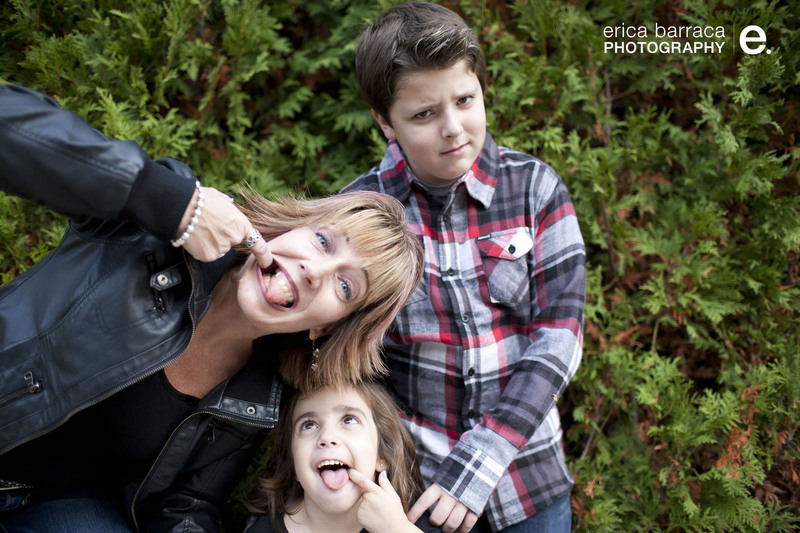 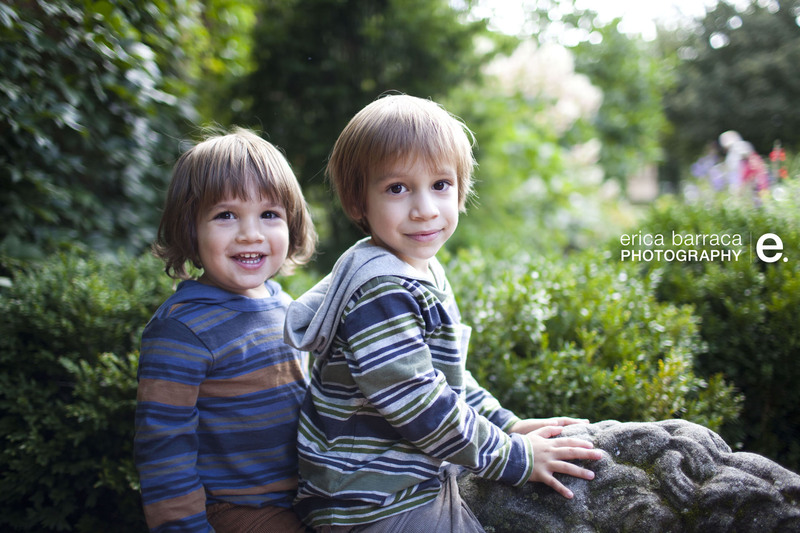 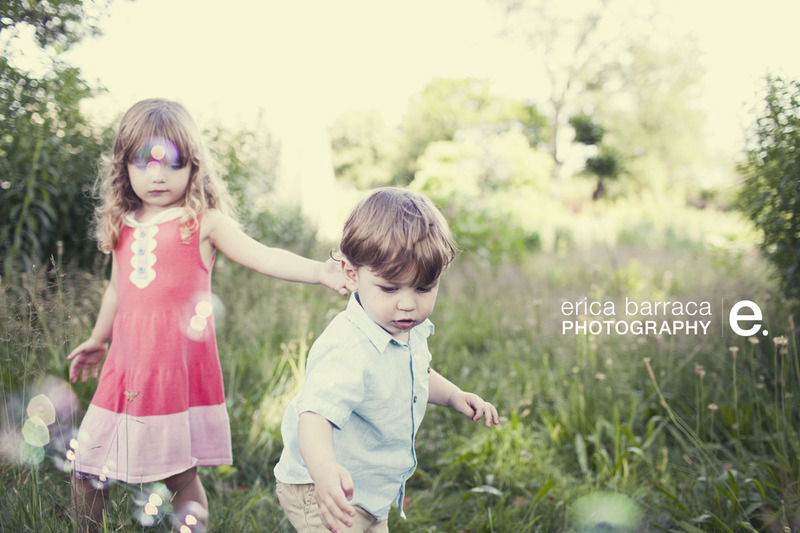 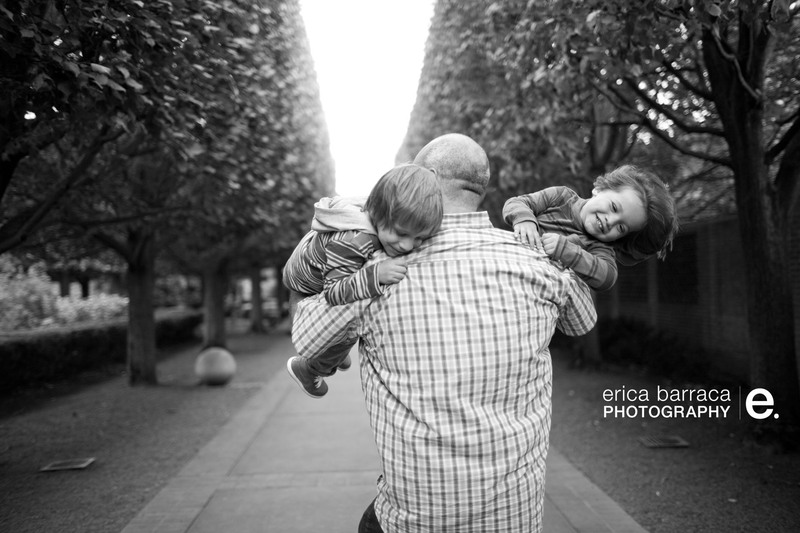 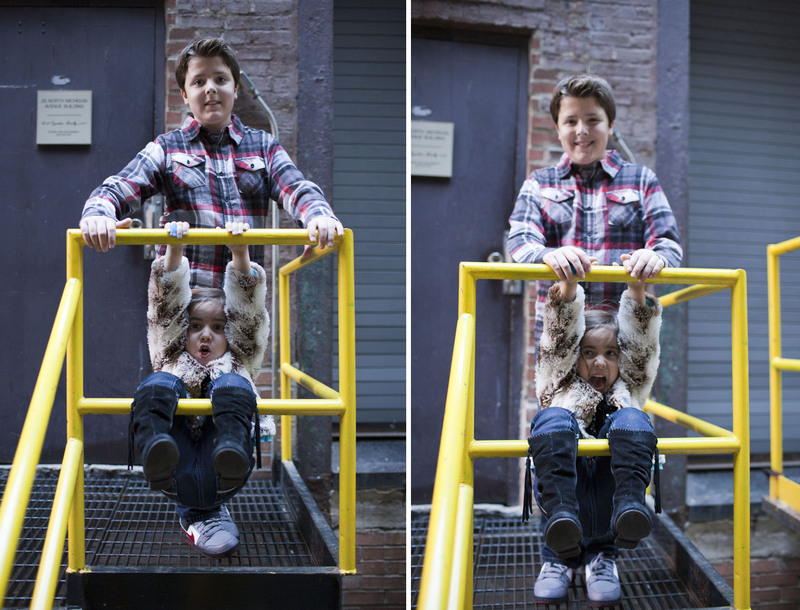 There’s really not much better than spending a sunday morning chasing around two little boys for the sake of photos! 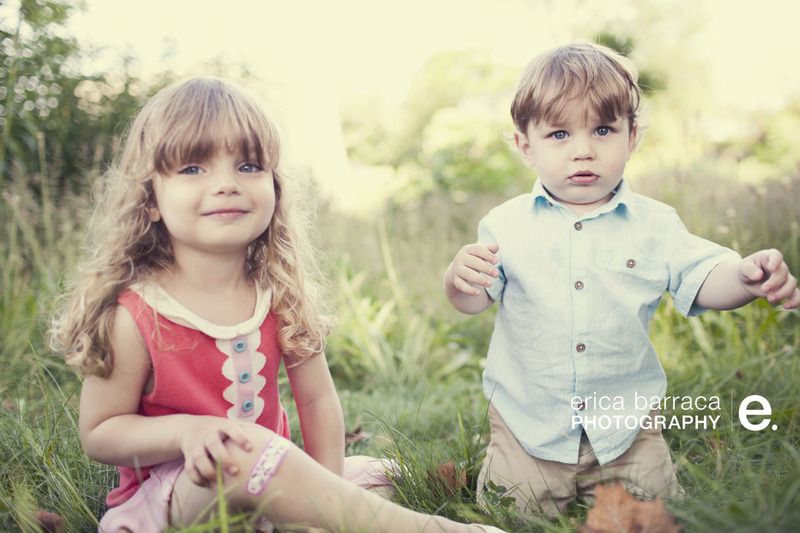 Especially when its these two. 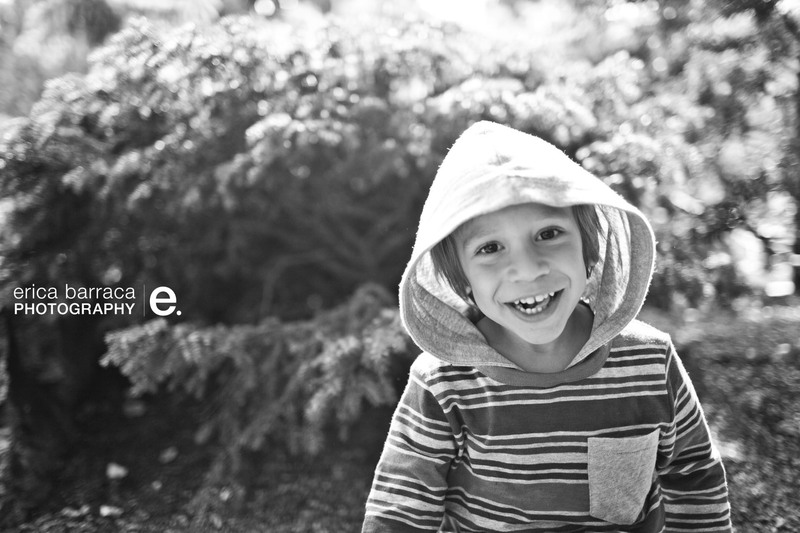 (and here!) 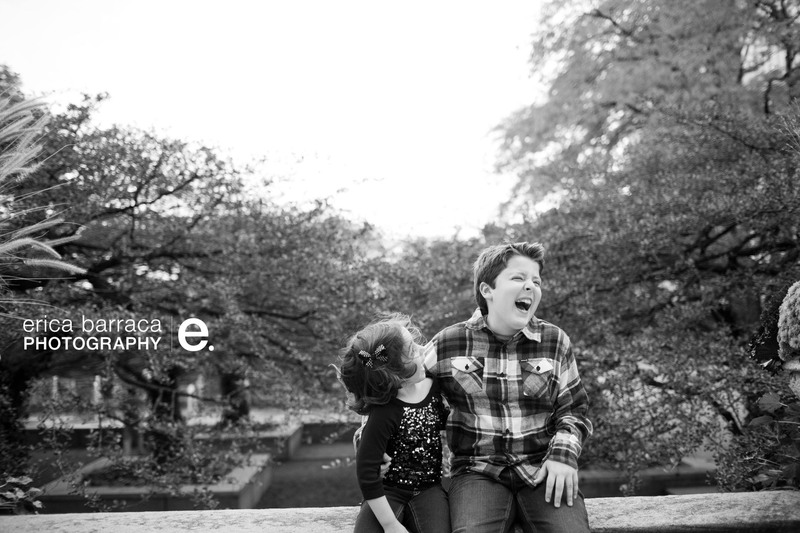 It sure has been fun to tell their story! 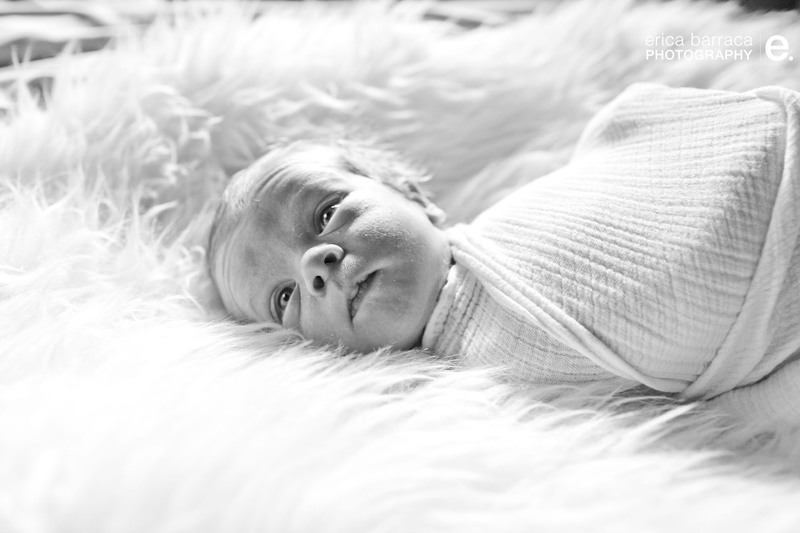 welcome to the world baby L! 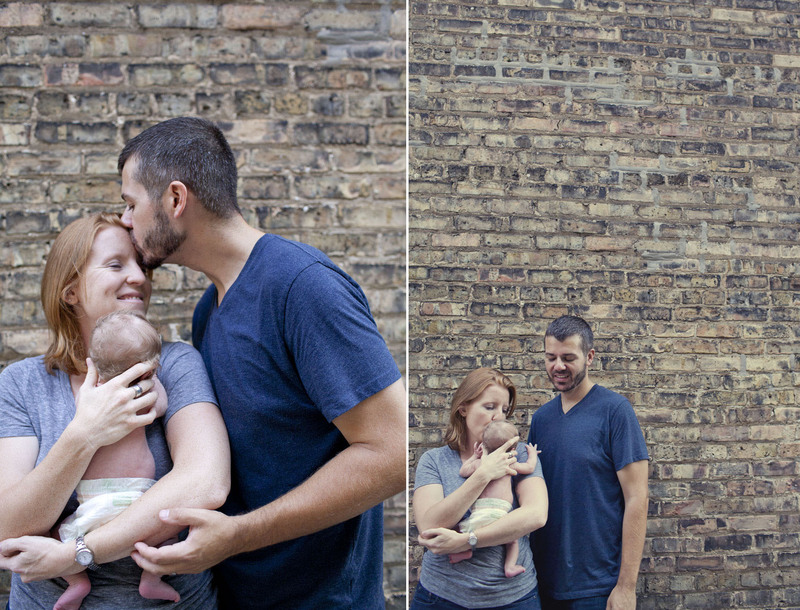 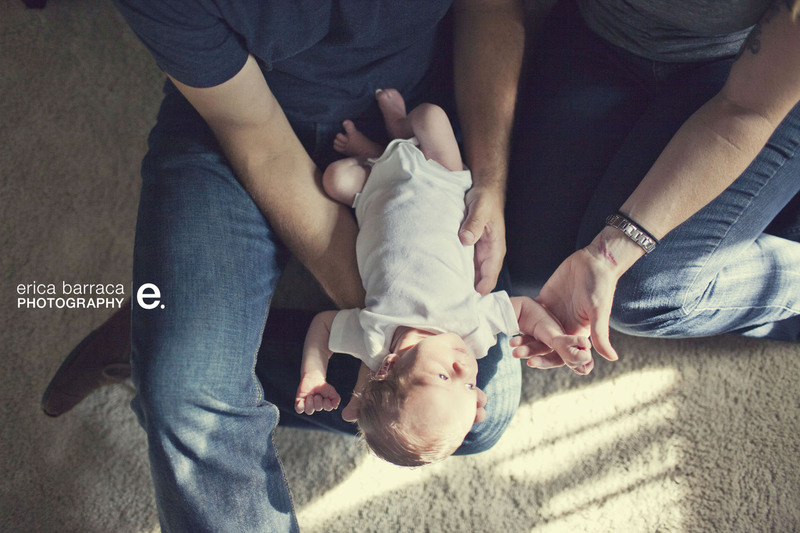 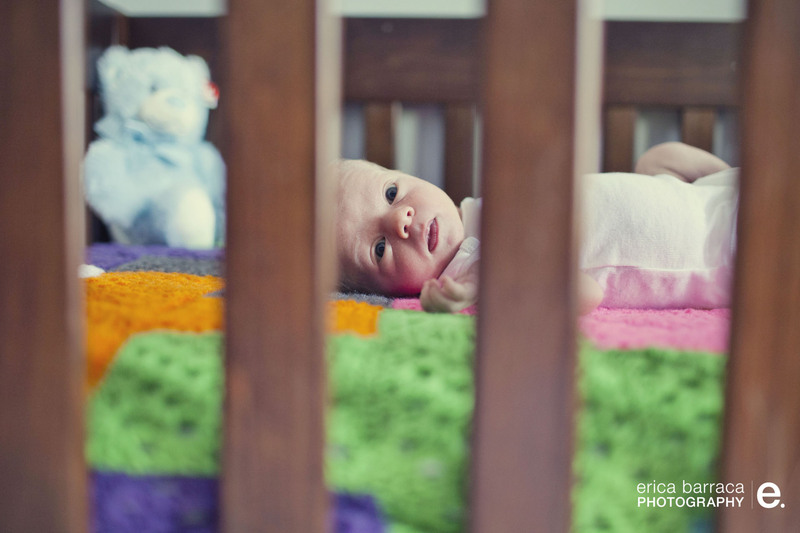 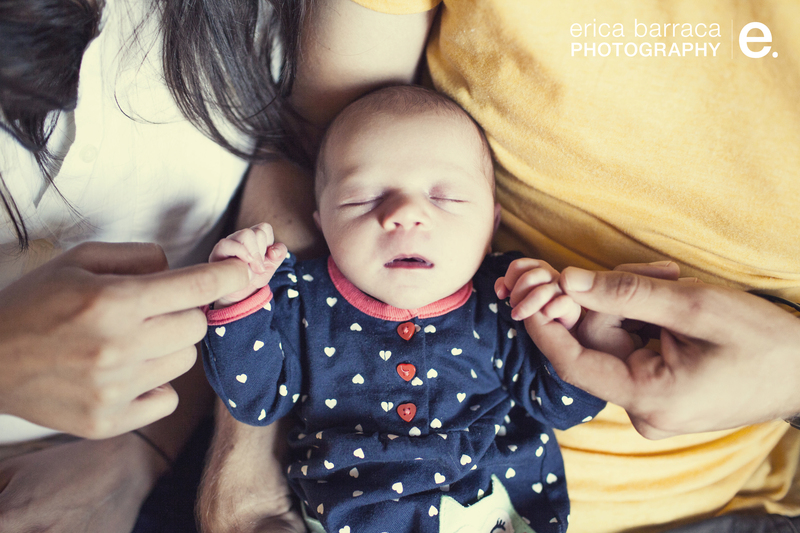 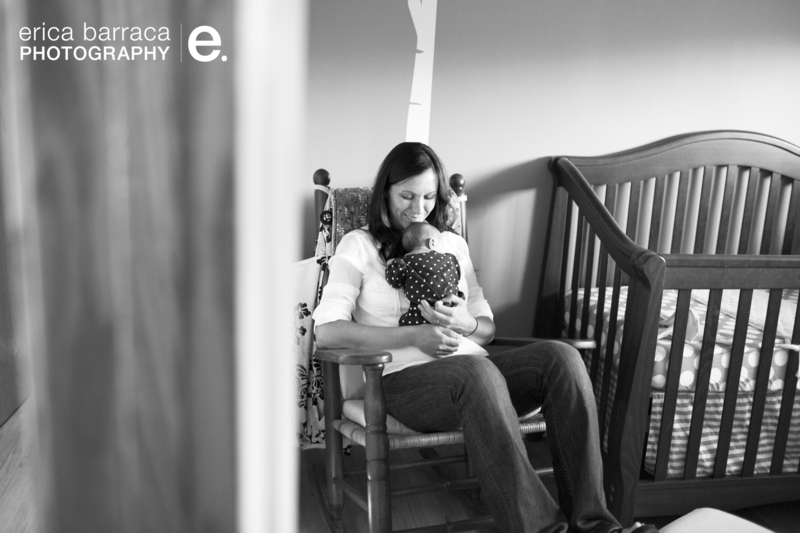 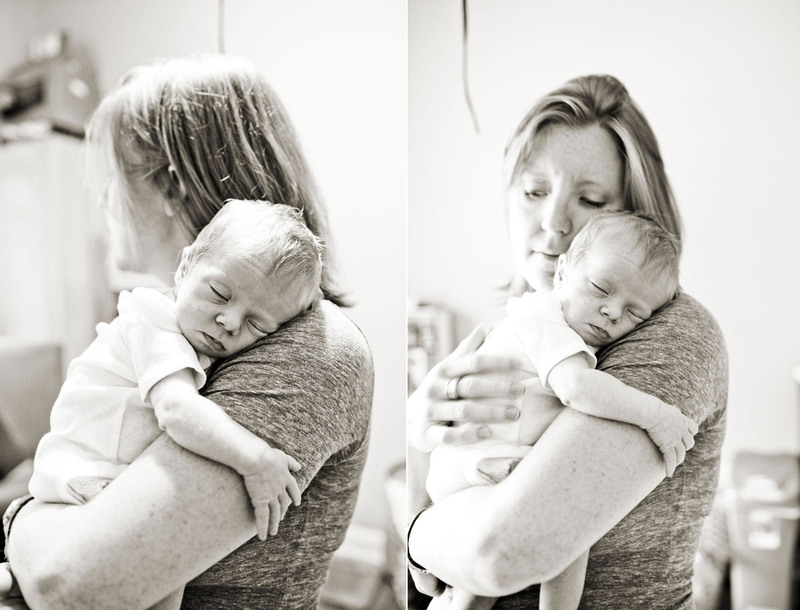 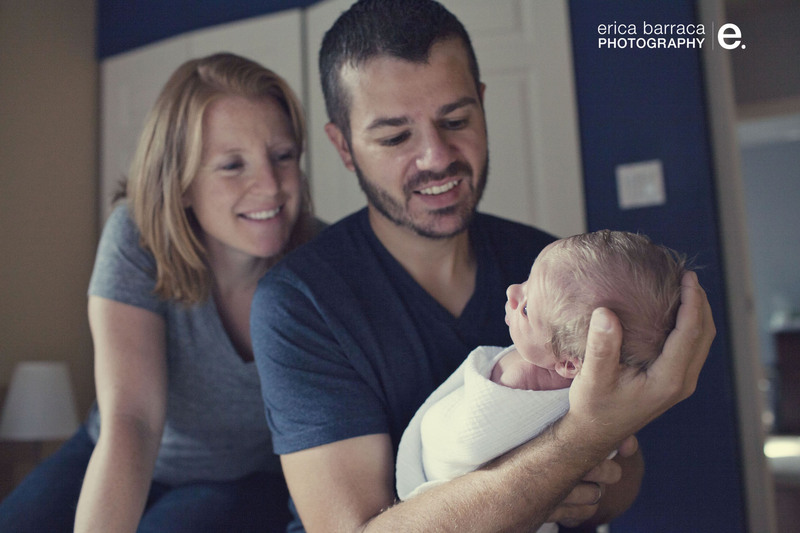 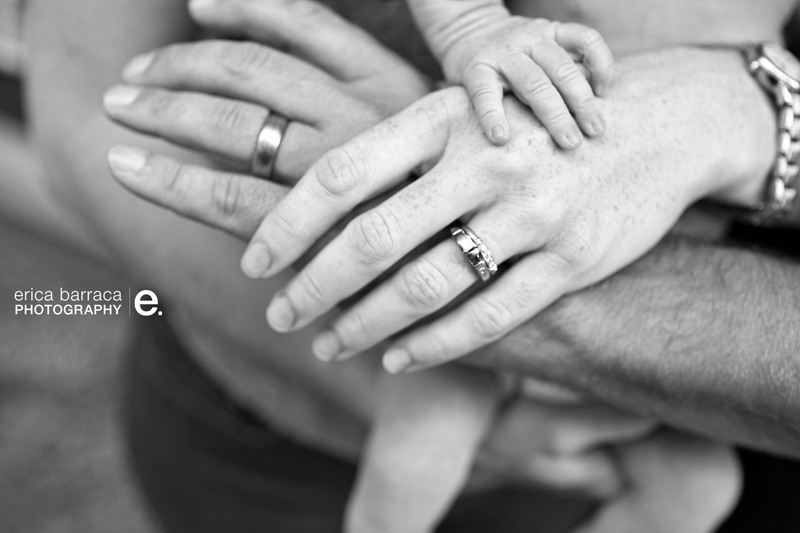 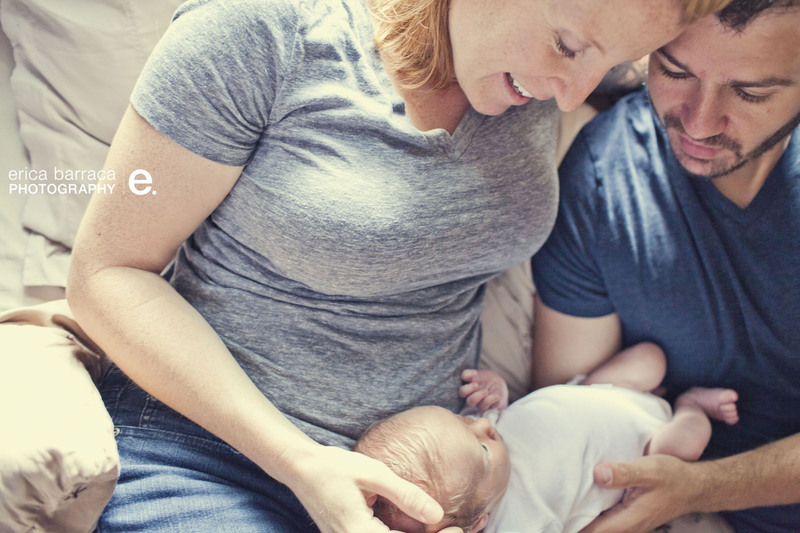 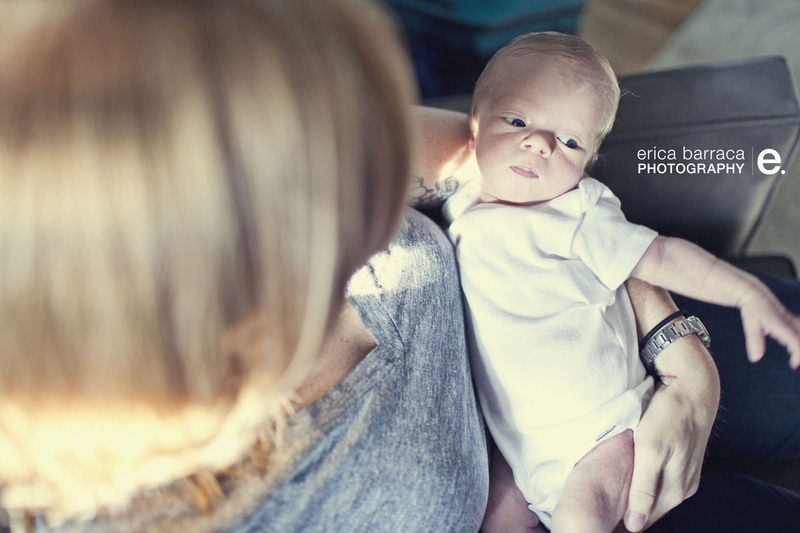 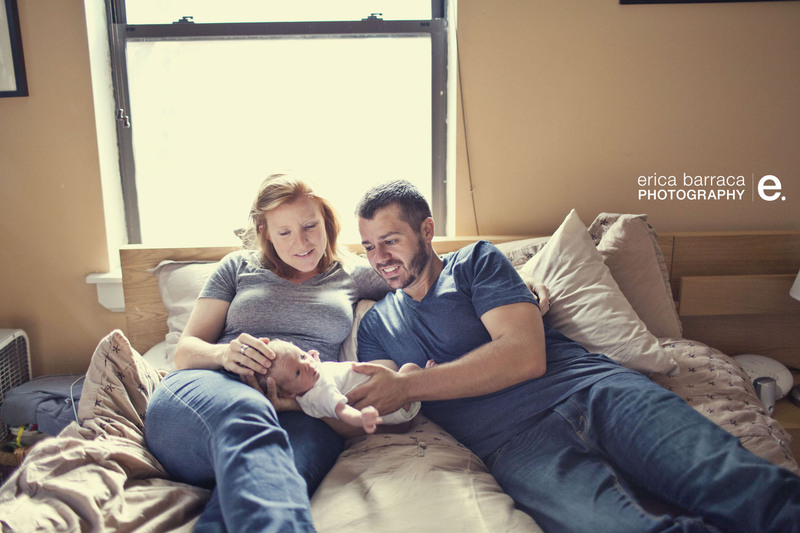 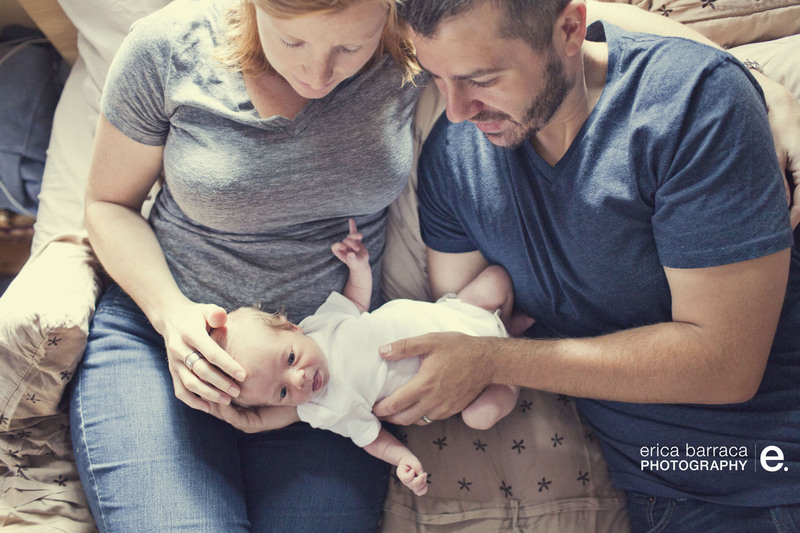 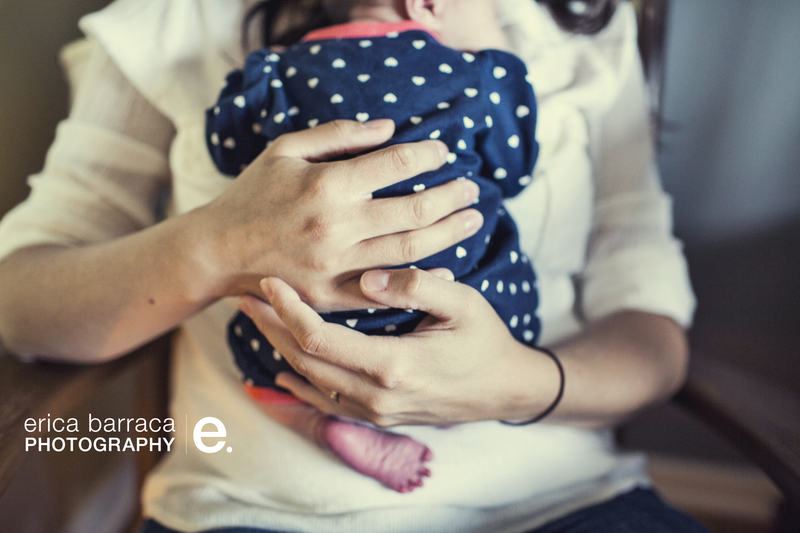 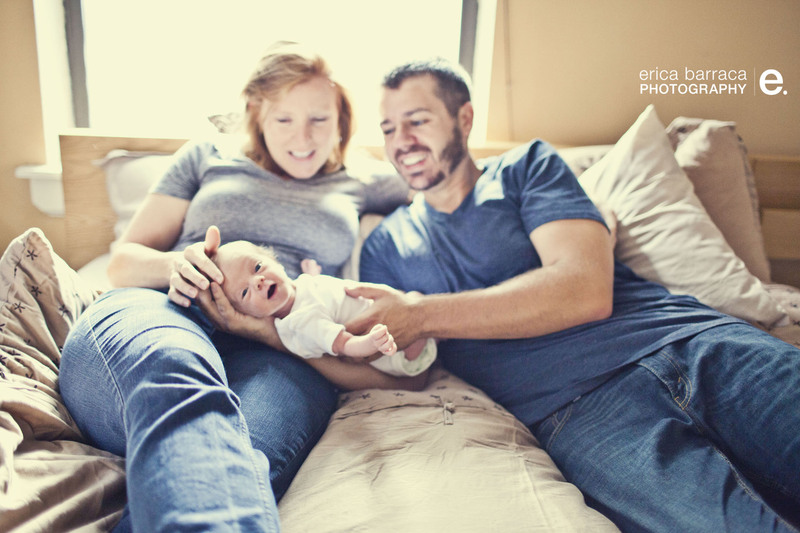 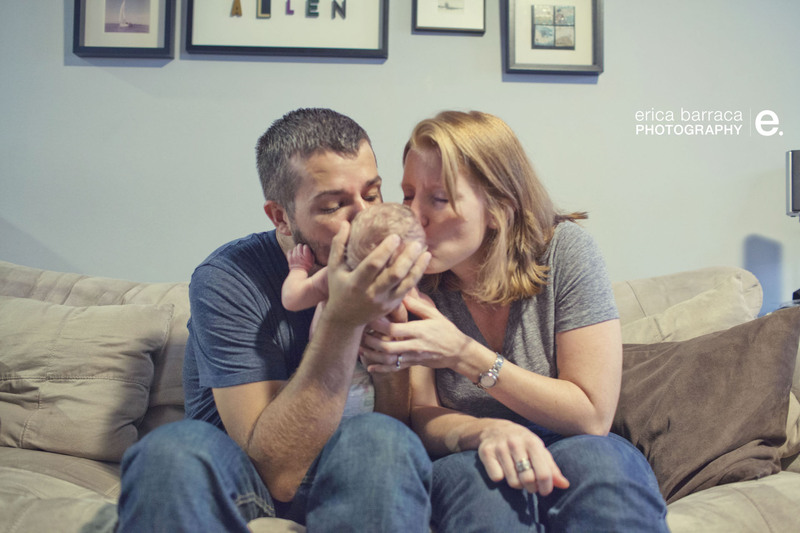 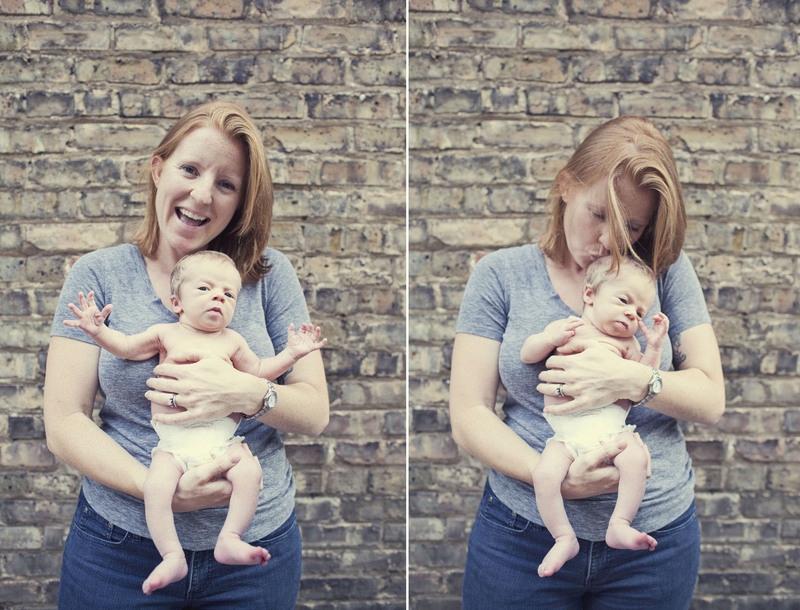 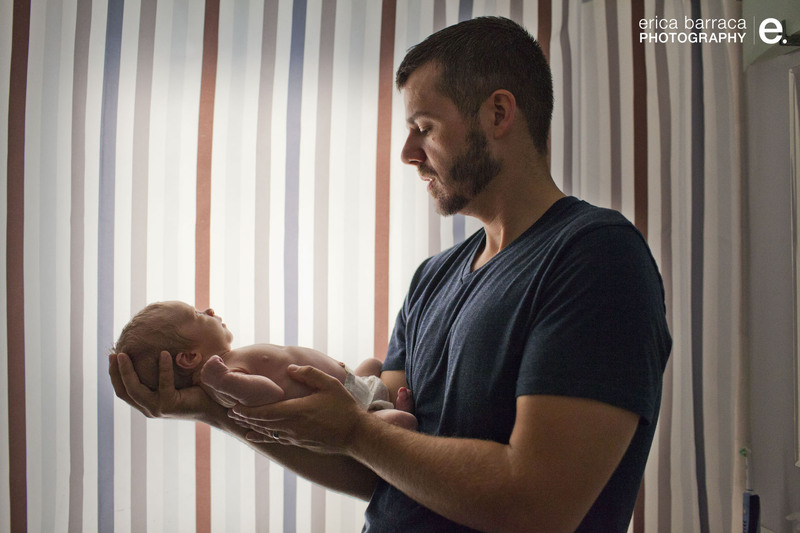 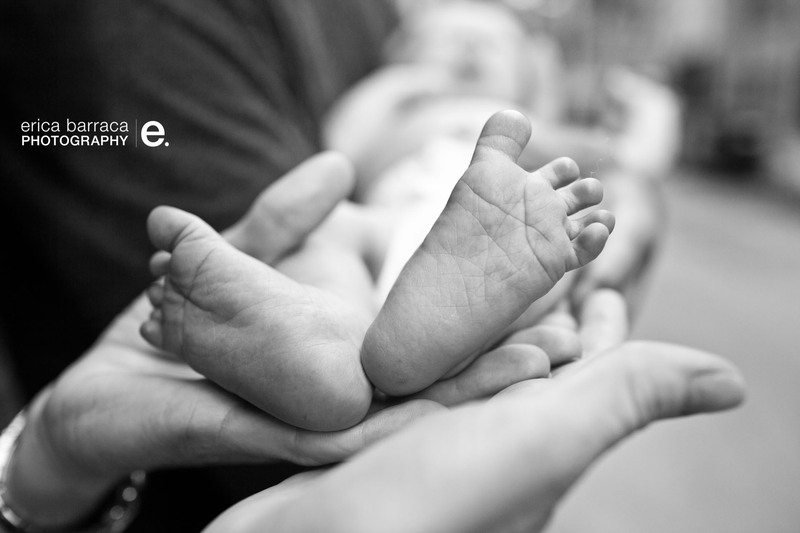 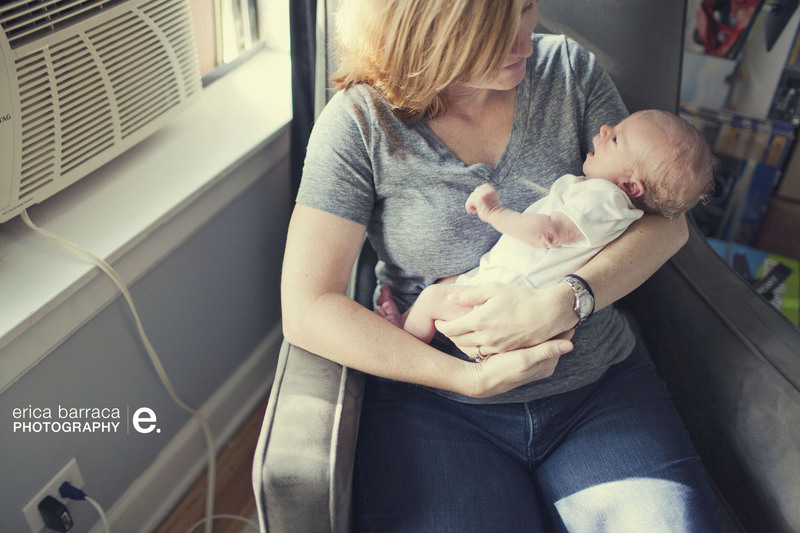 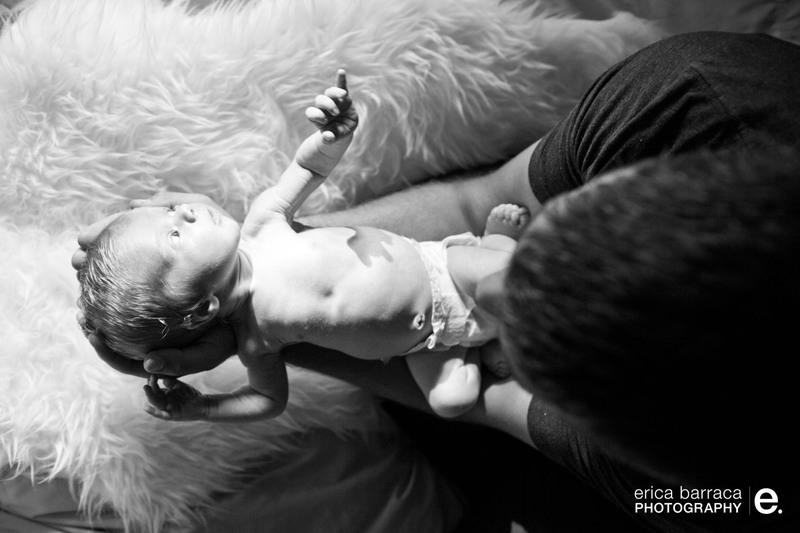 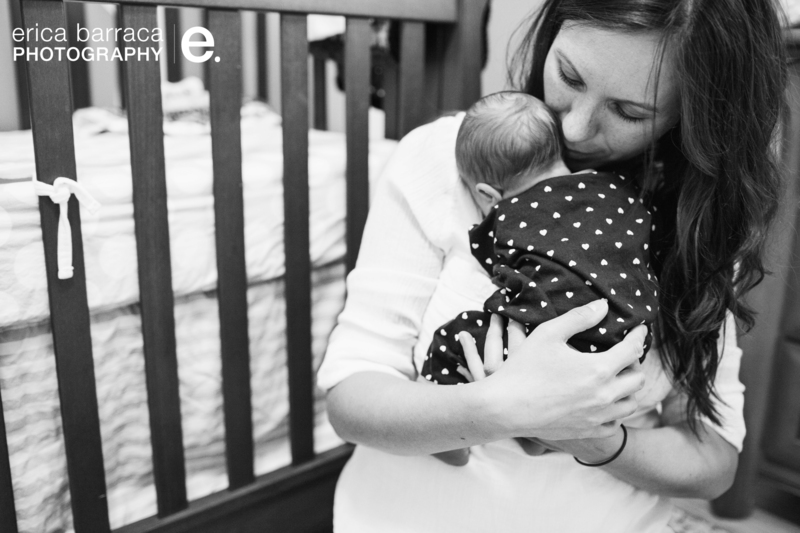 I had been anticipating the arrival of baby L since I first heard his parents were pregnant. 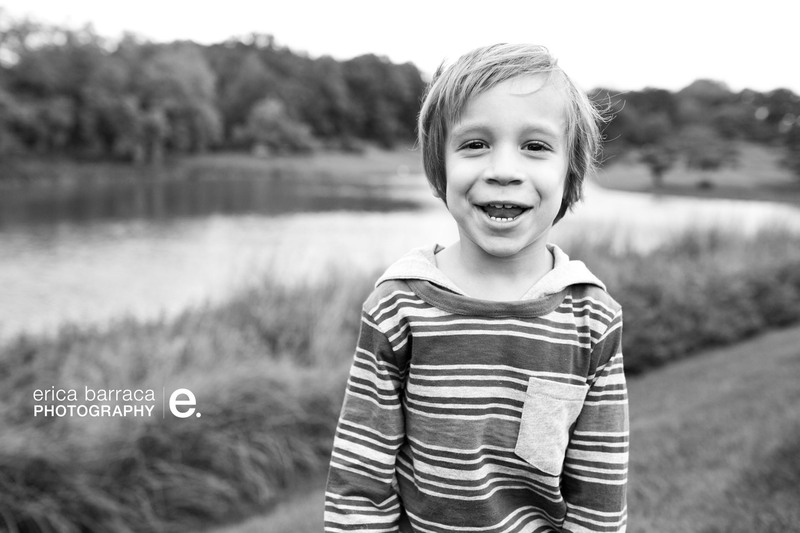 When they asked me to photograph him, I was over-the-moon excited! 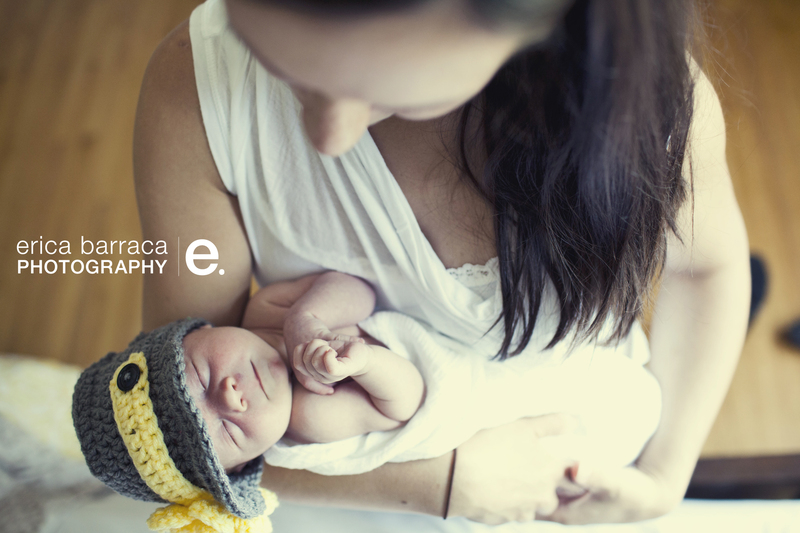 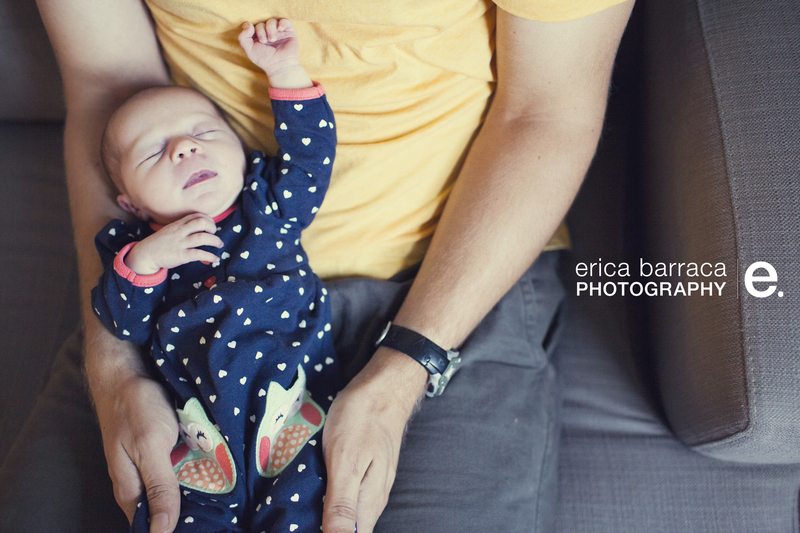 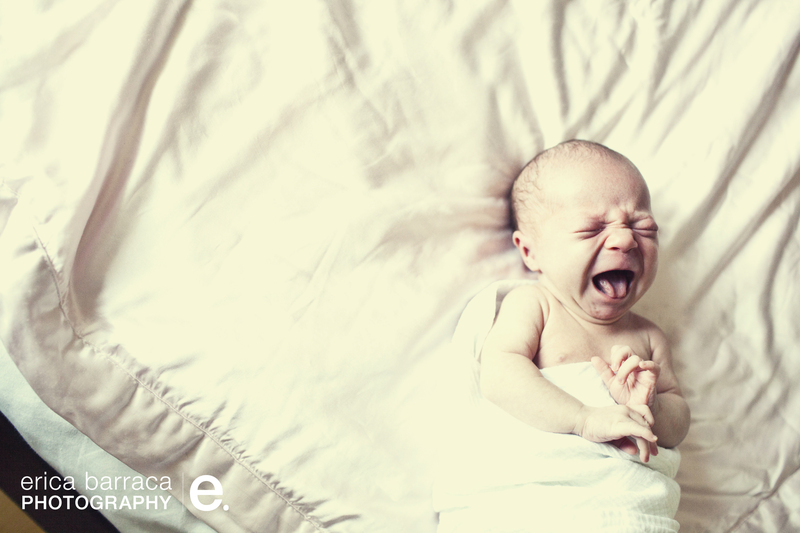 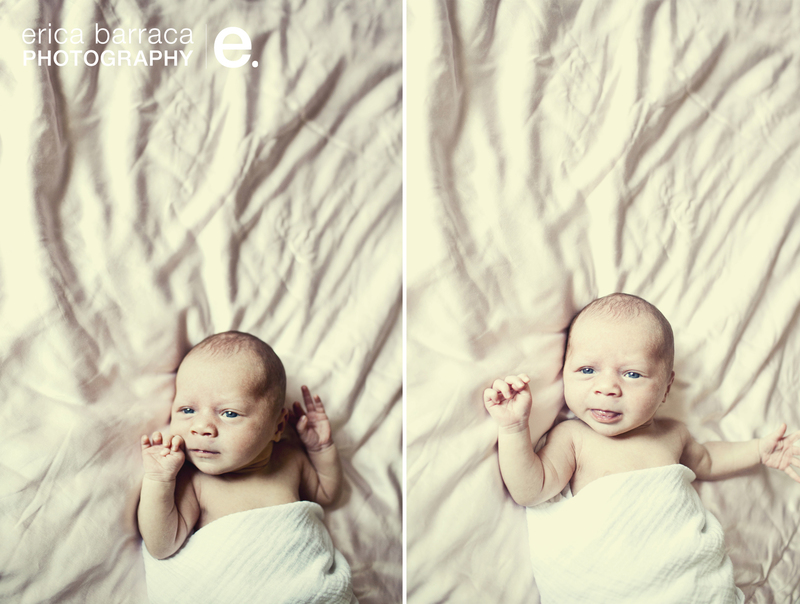 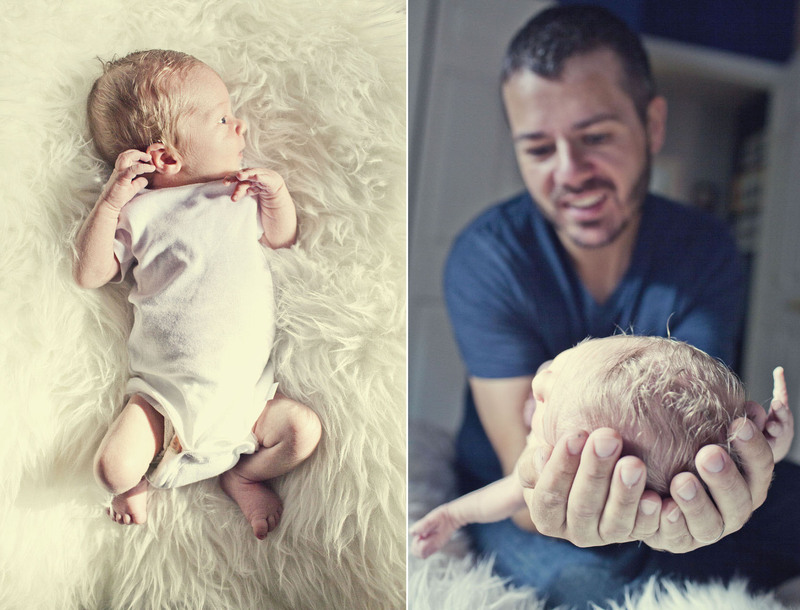 He is just over two weeks old here, and he is a beautiful, happy baby. 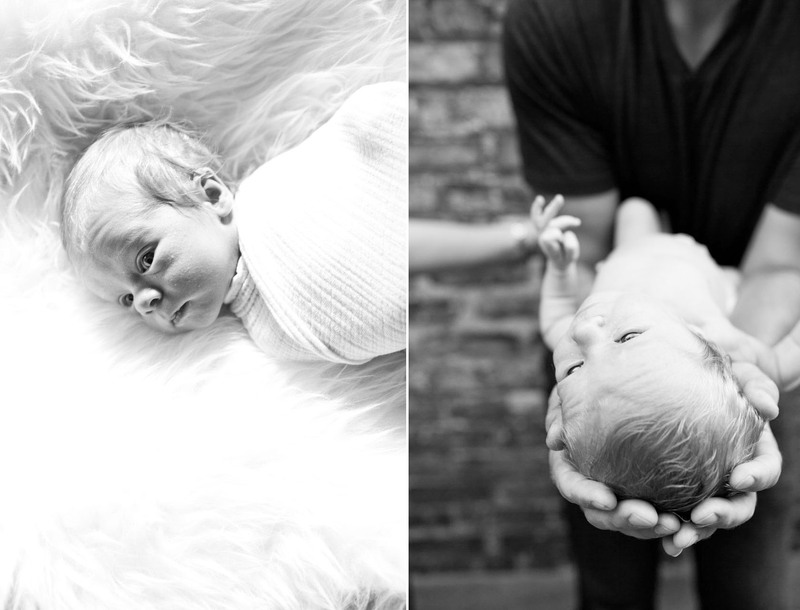 I know his life will be filled with fun and adventures ahead and I can’t wait to watch this little guy grow! 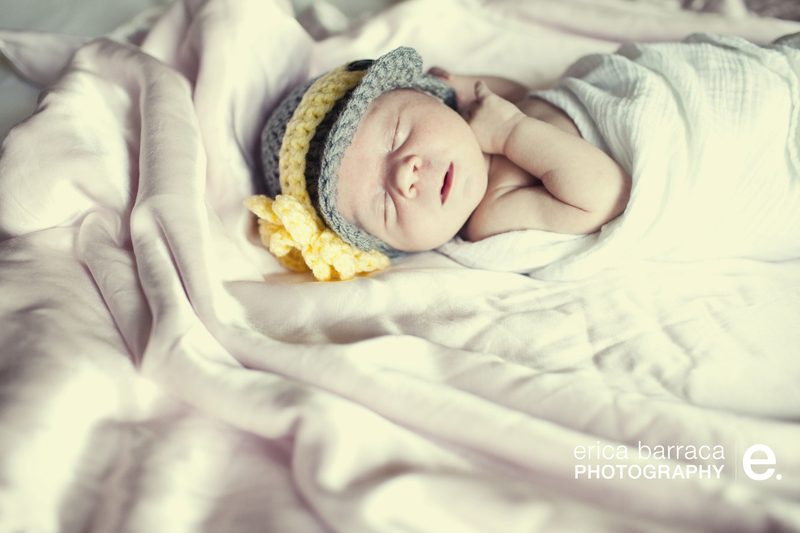 Welcome to the world miss elsie! 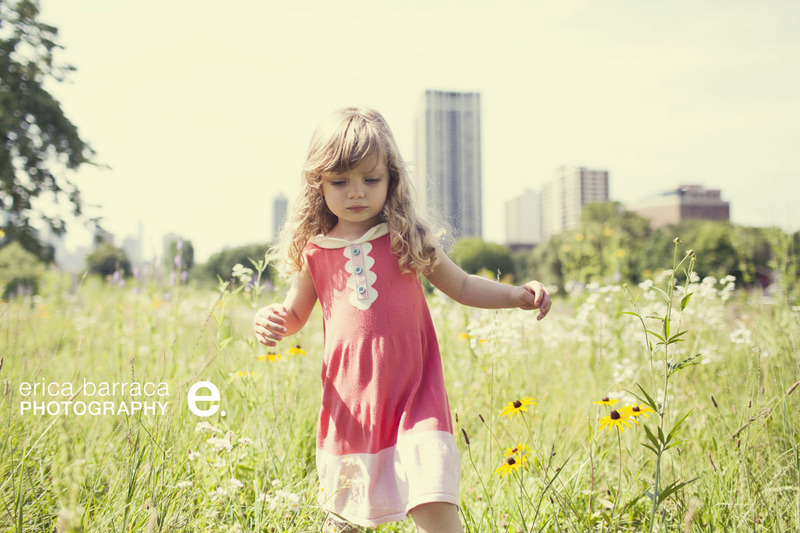 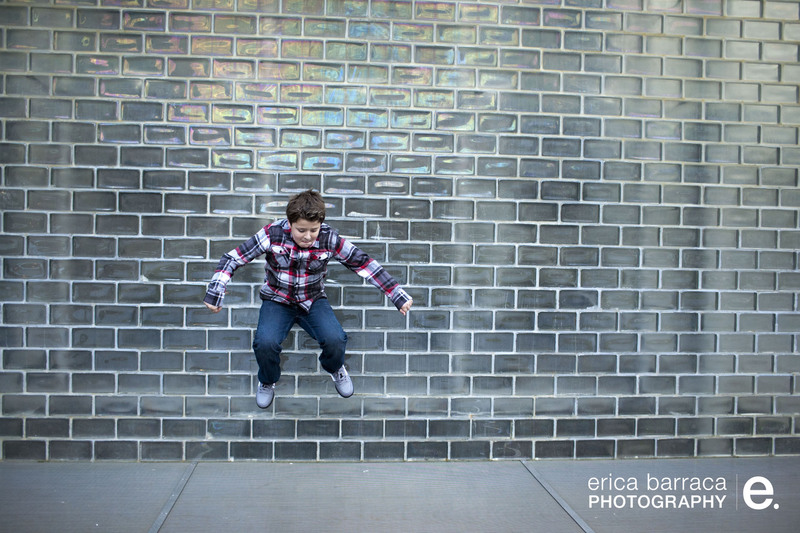 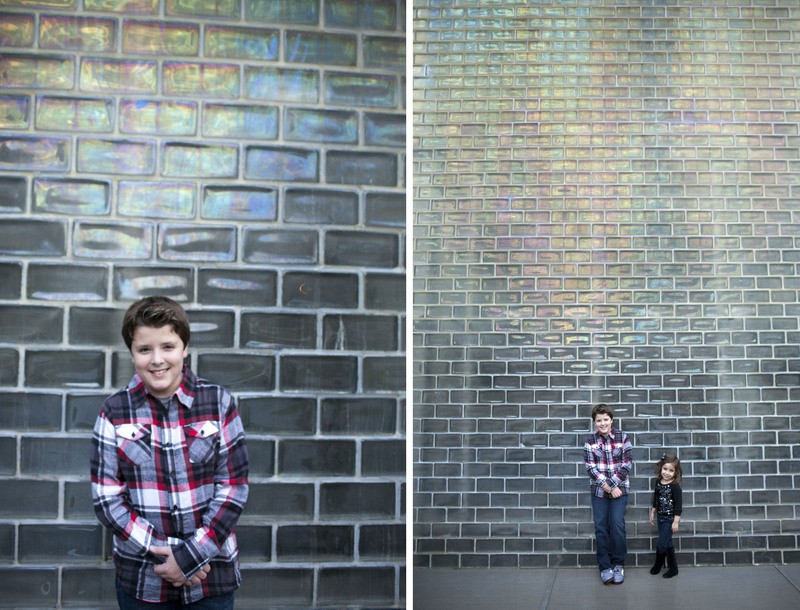 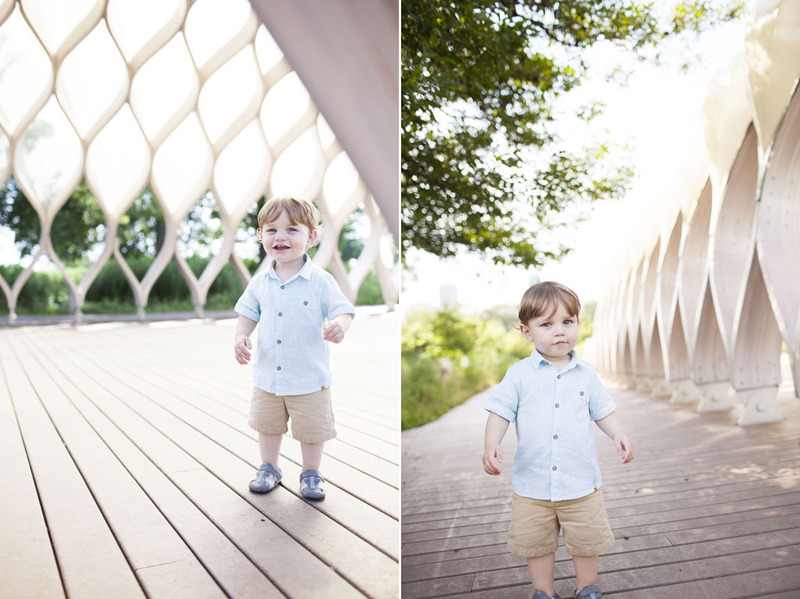 I had alot of fun photographing zack and sophia last week at millenium park. 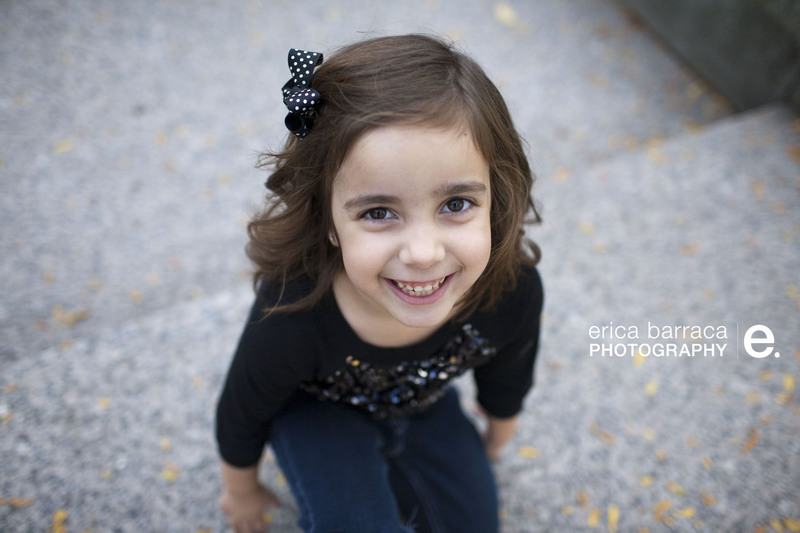 Little Sophia did alot of the art directing, she had alot of ideas! 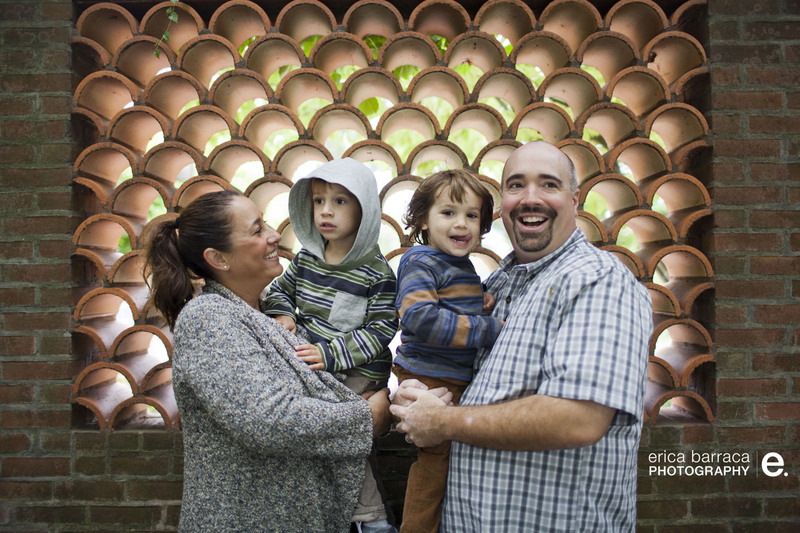 Hope to see you guys again! 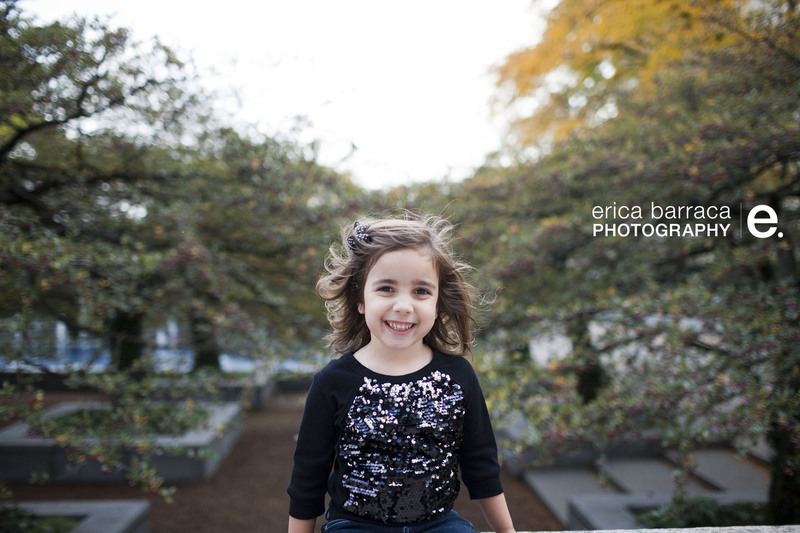 thanks for letting me take your photos!